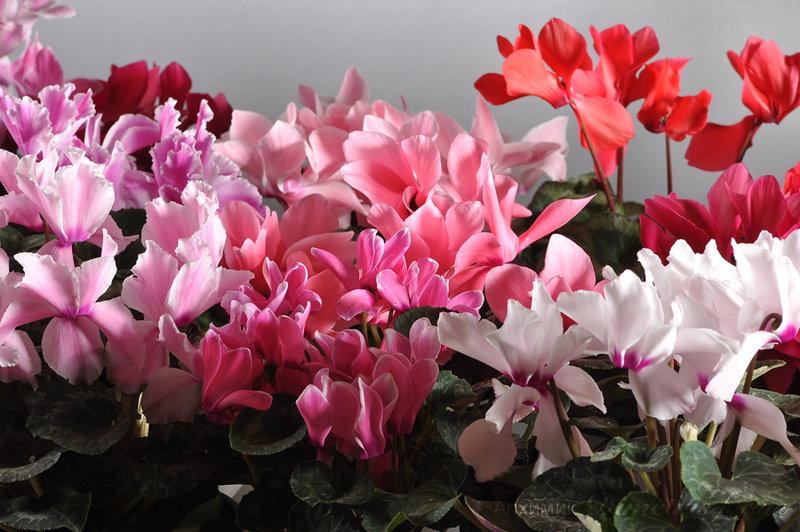 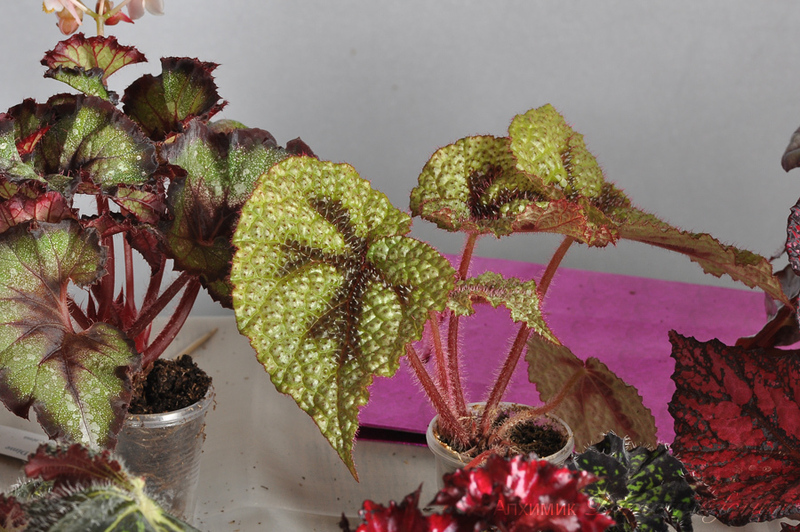 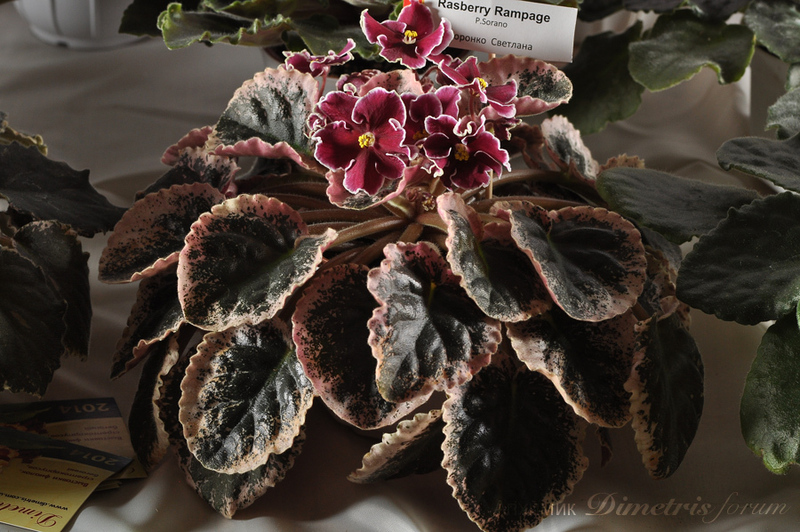 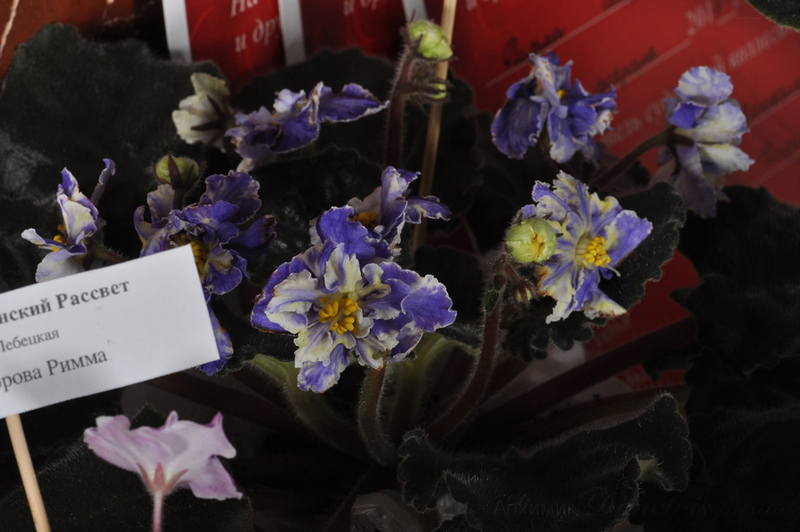 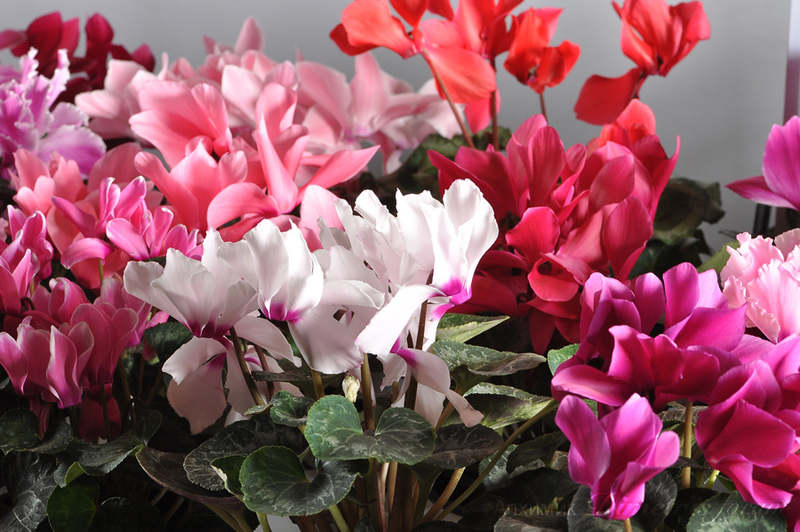 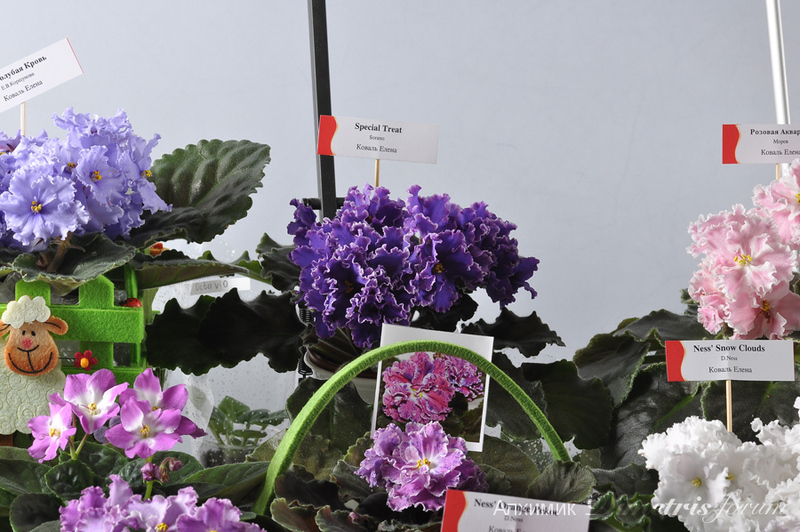 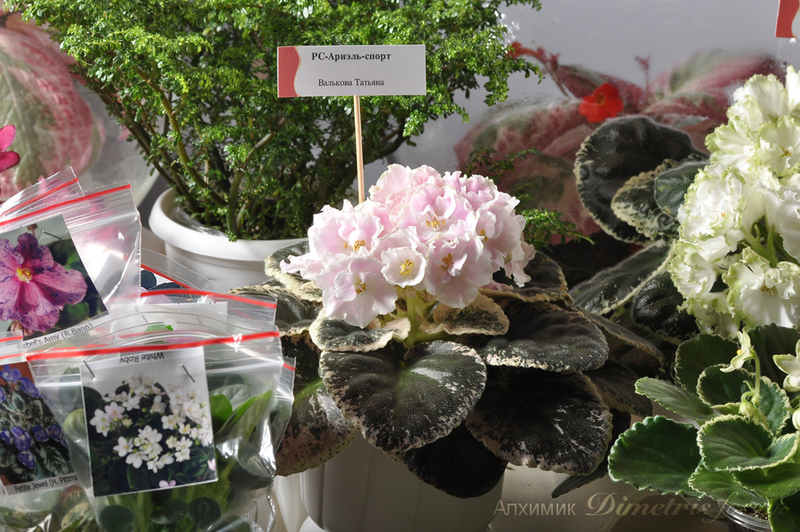 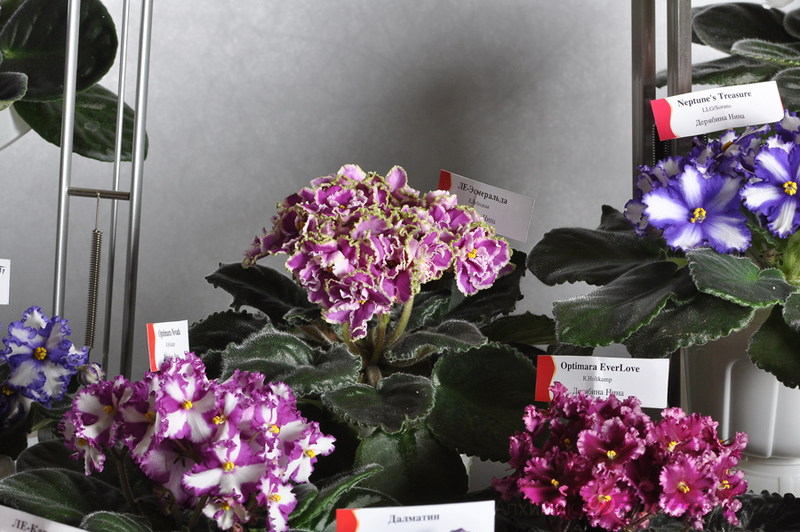 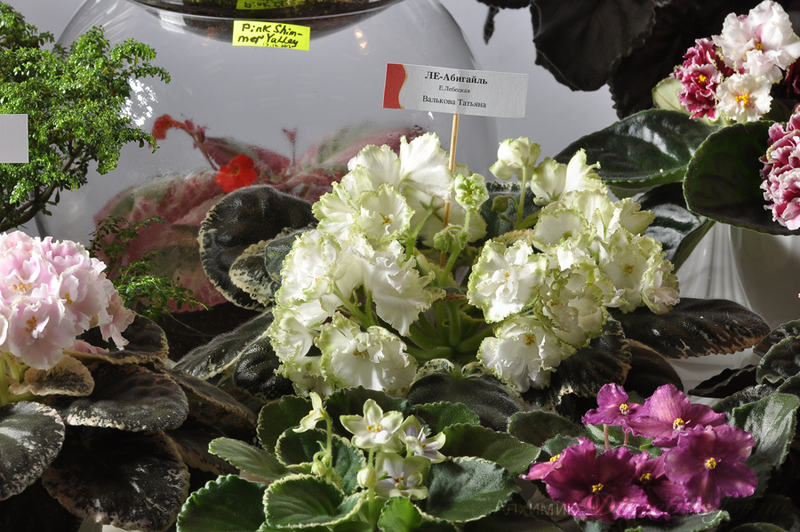 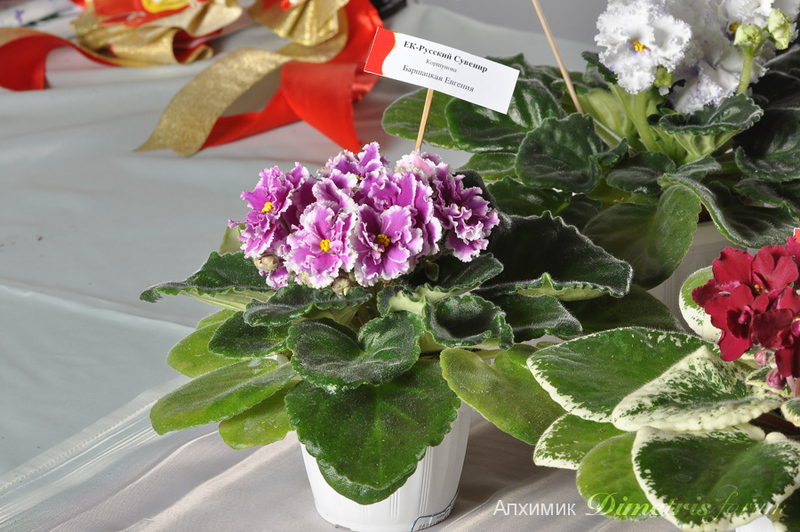 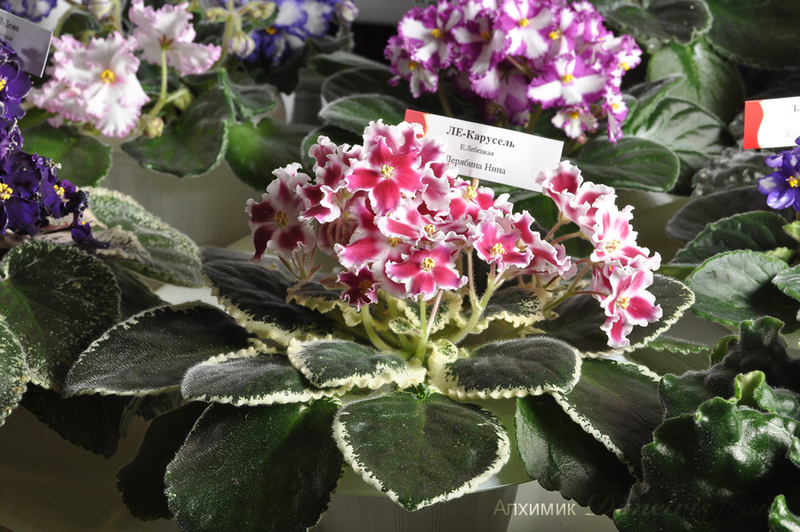 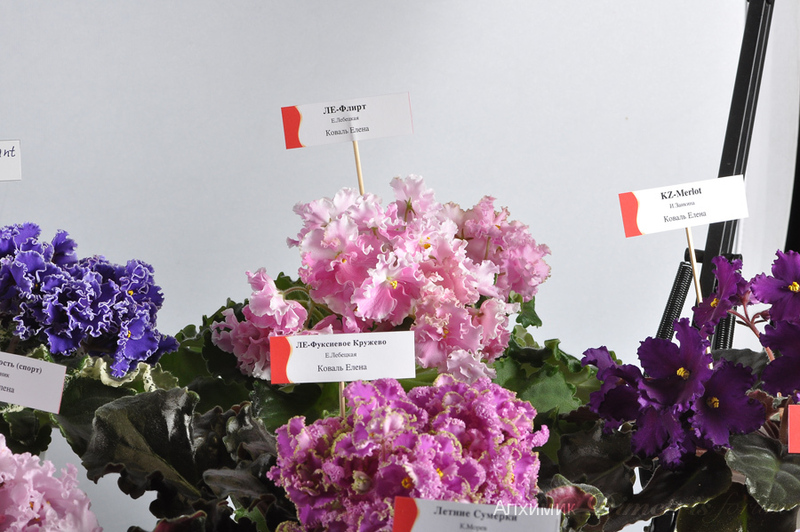 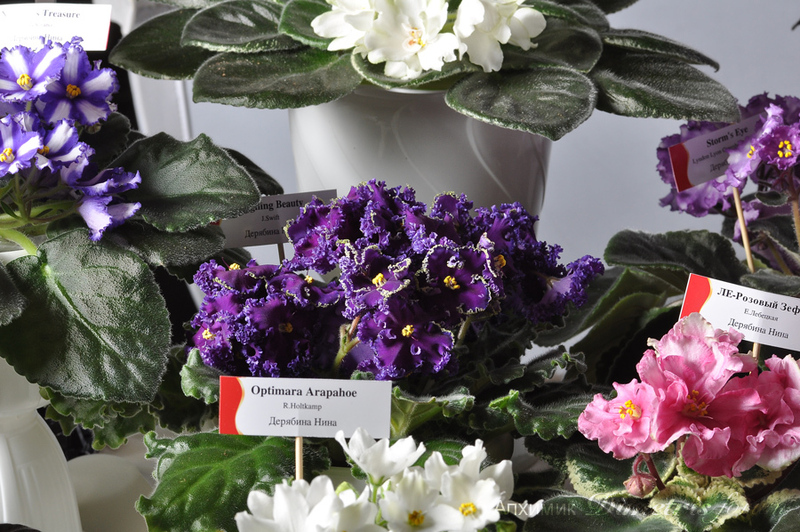 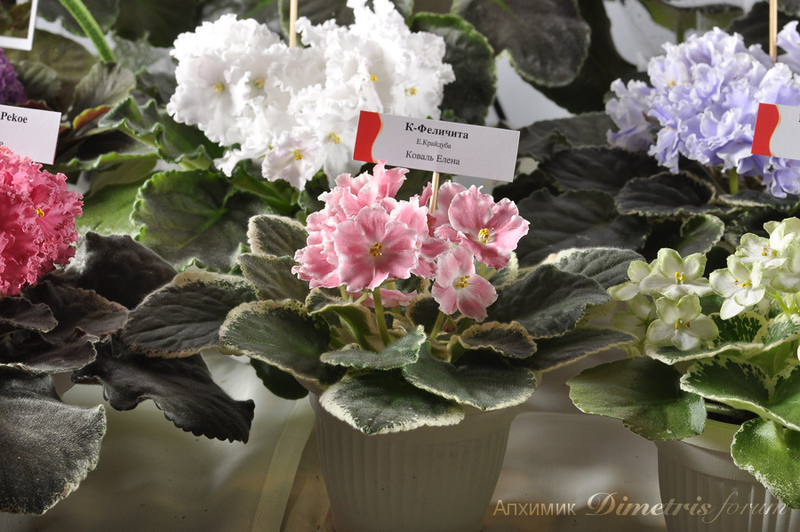 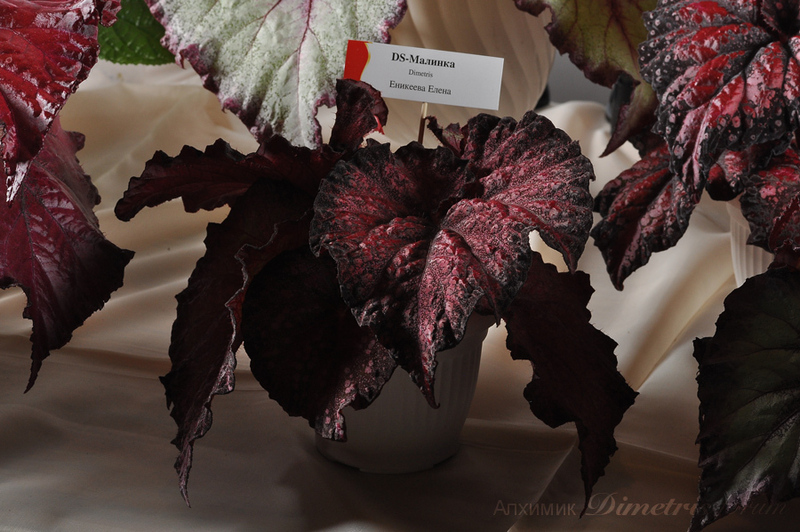 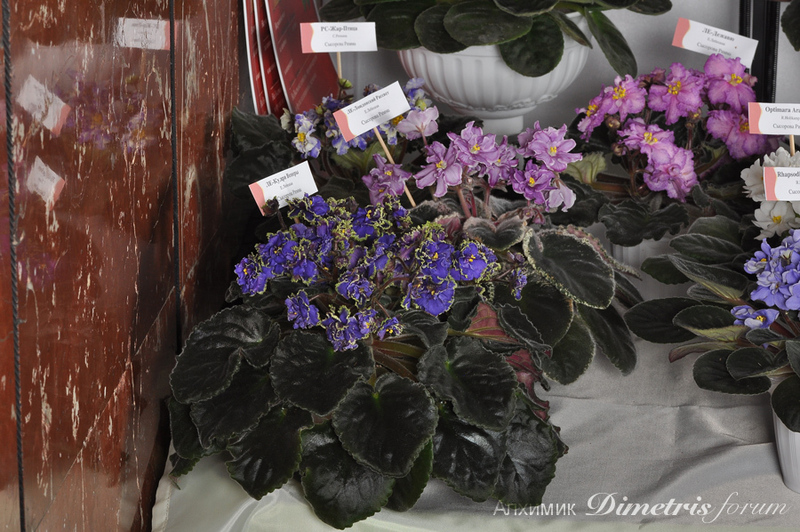 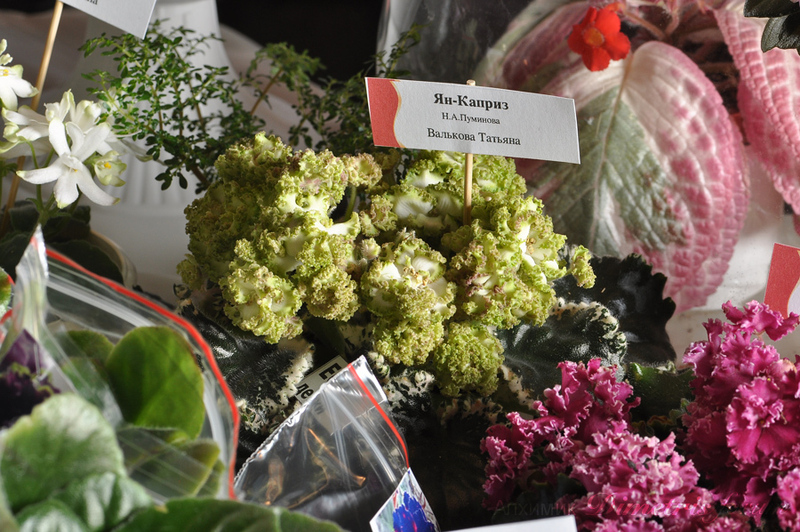 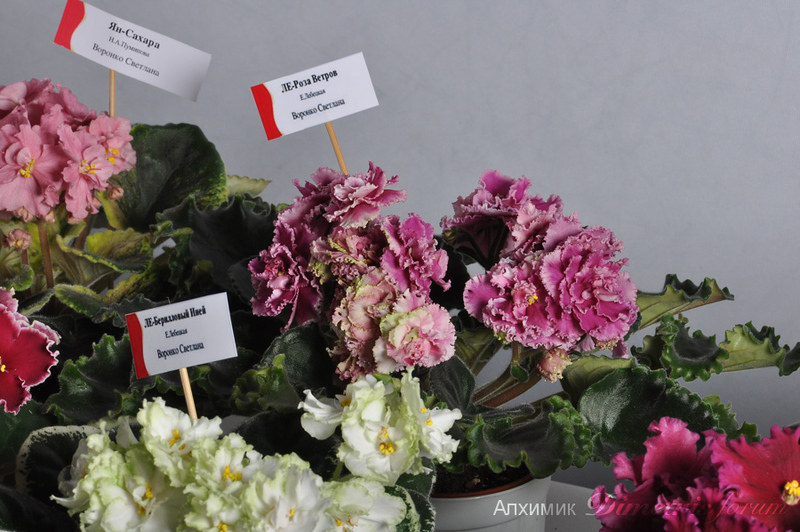 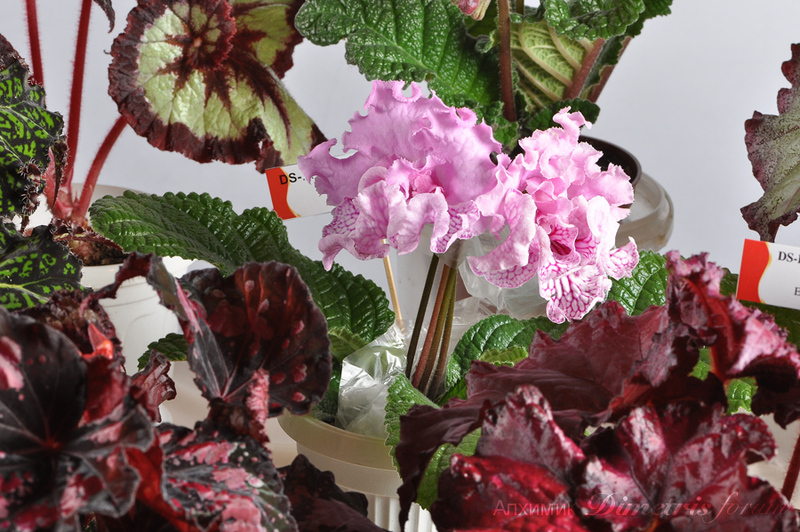 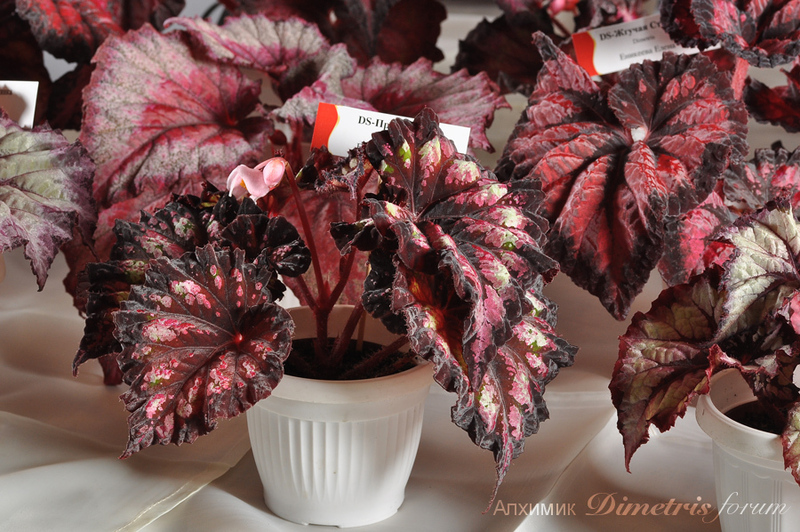 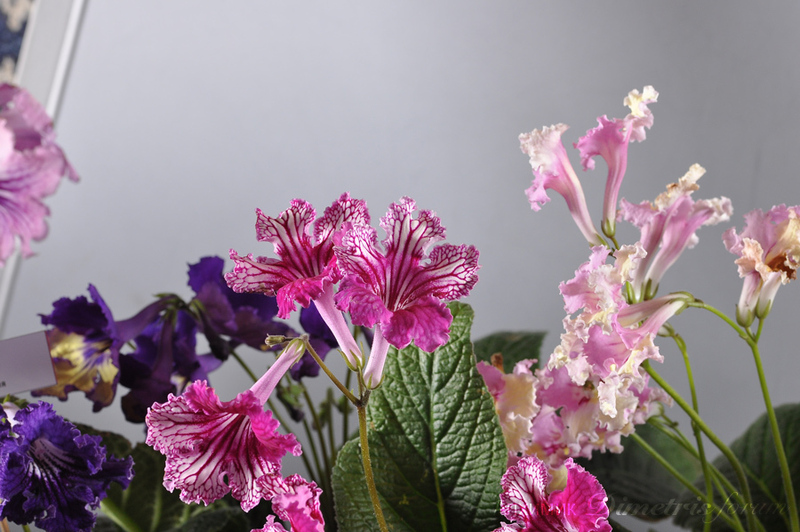 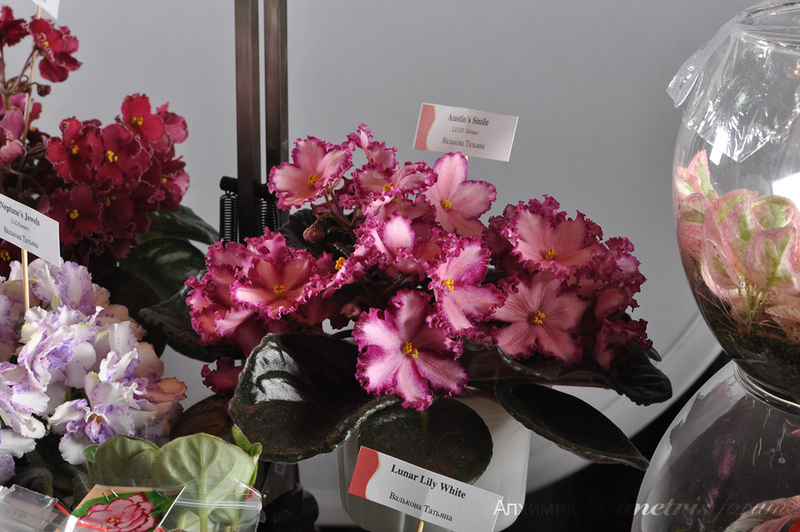 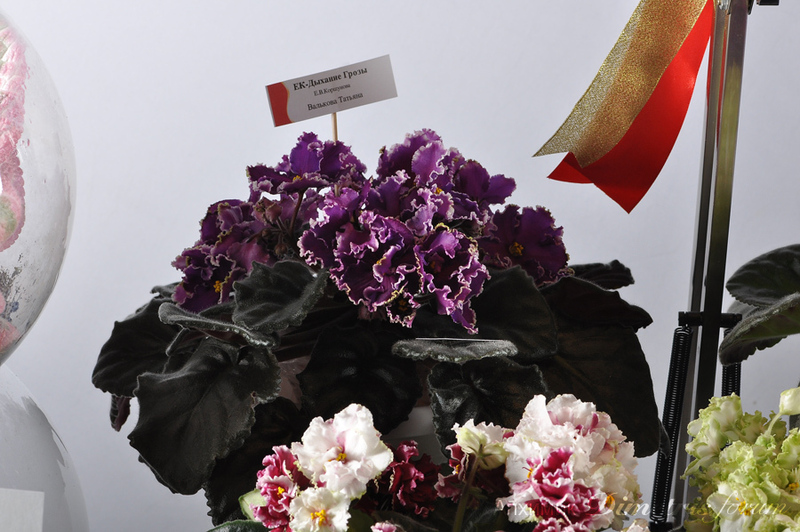 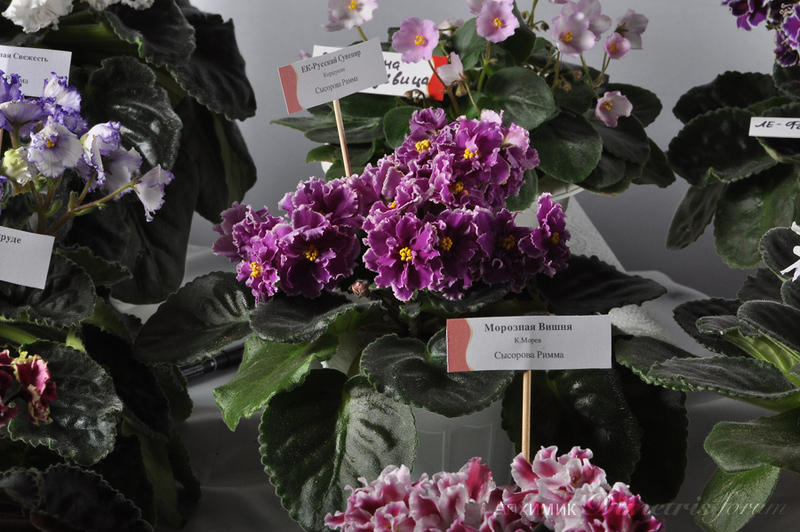 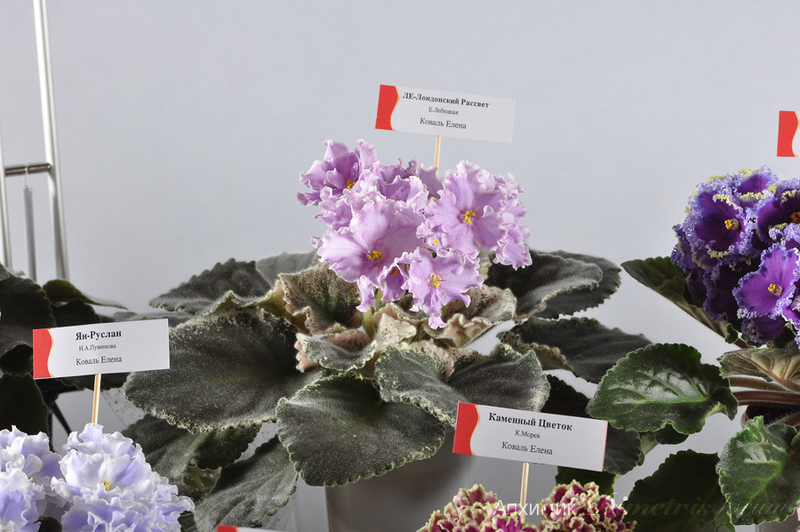 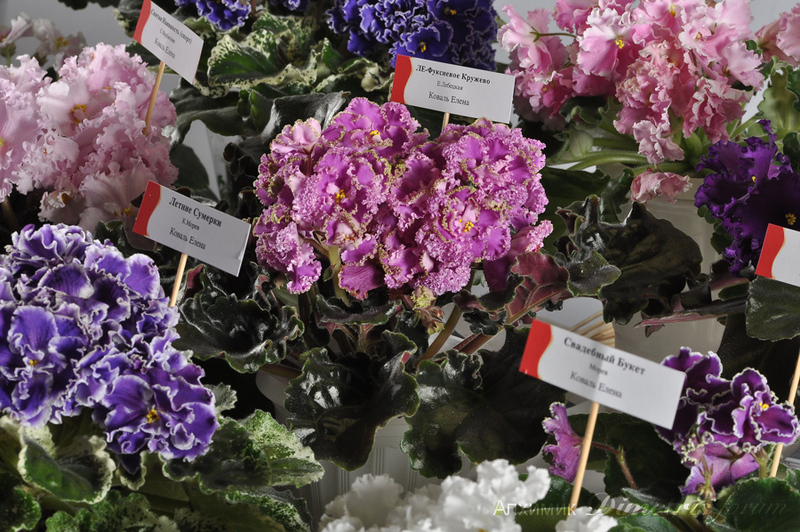 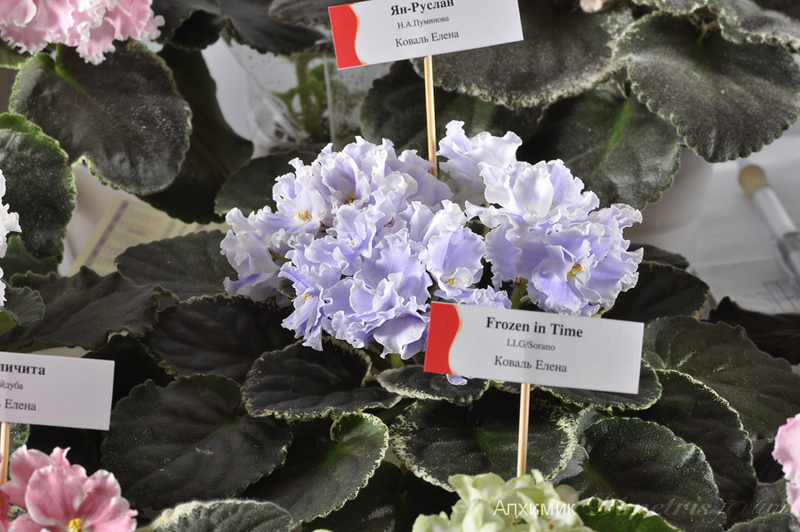 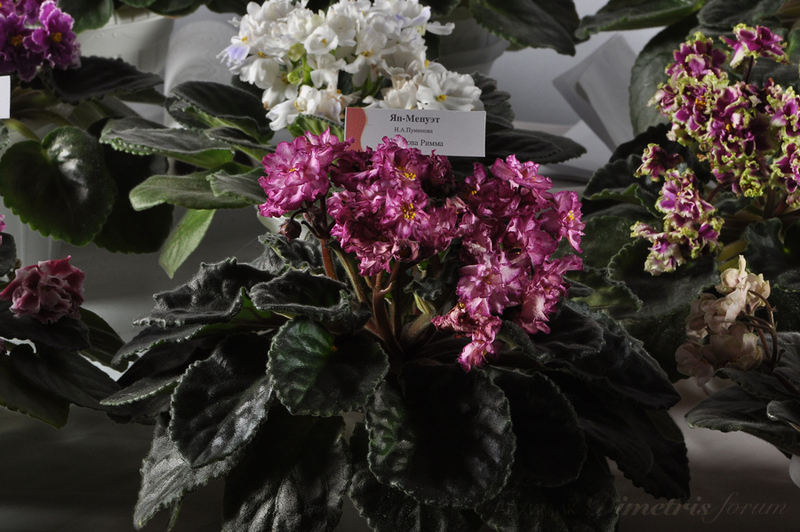 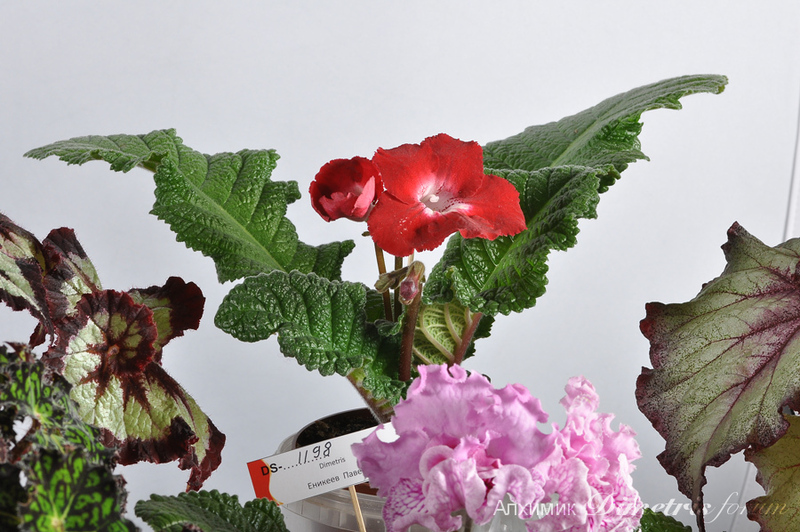 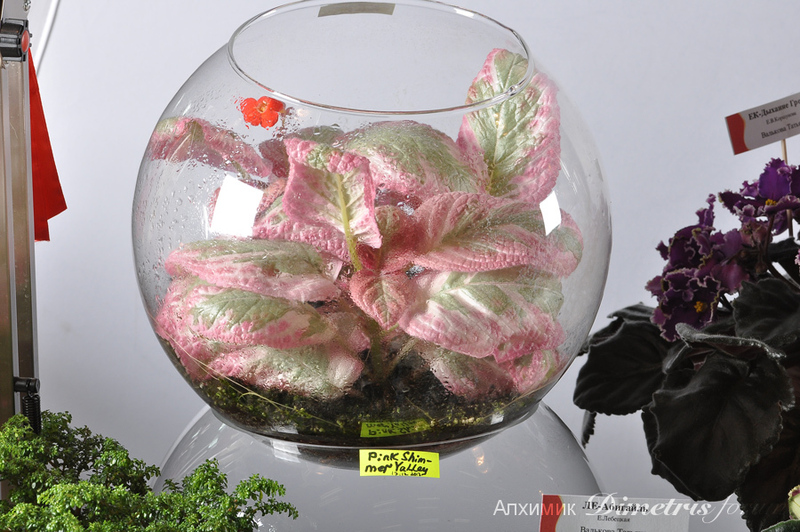 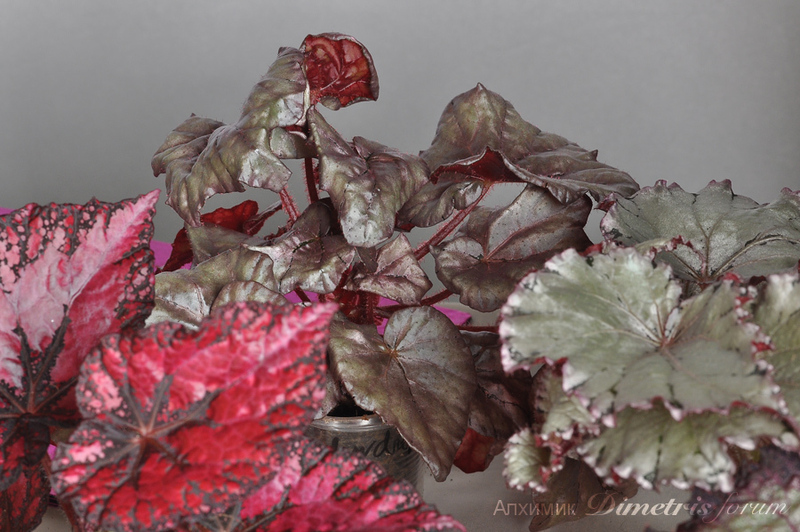 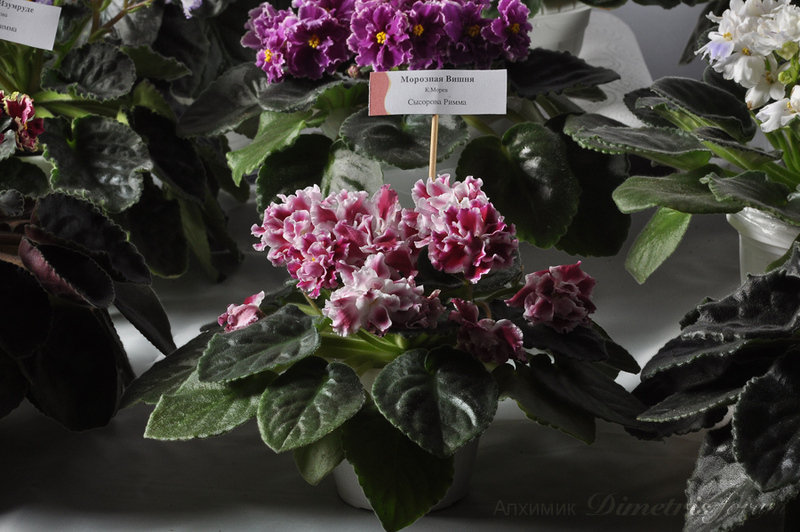 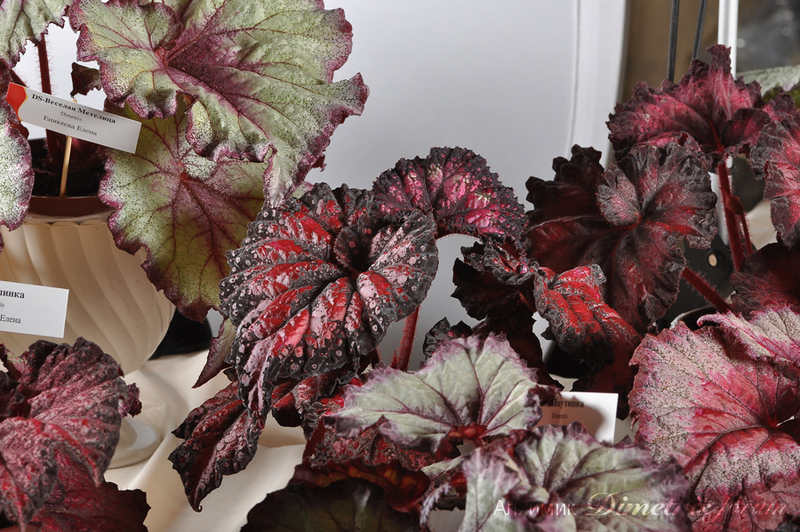 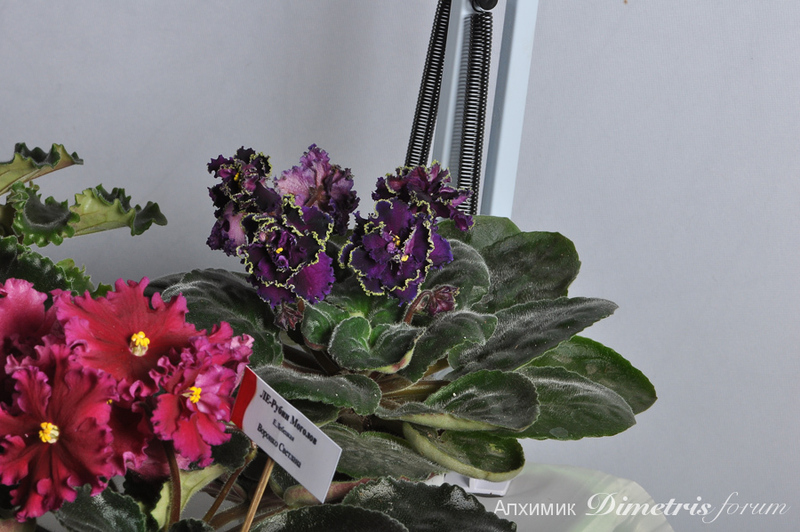 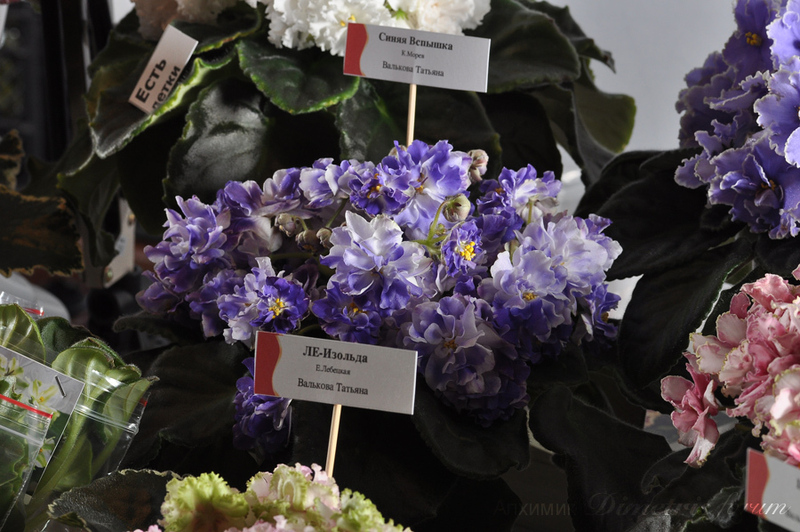 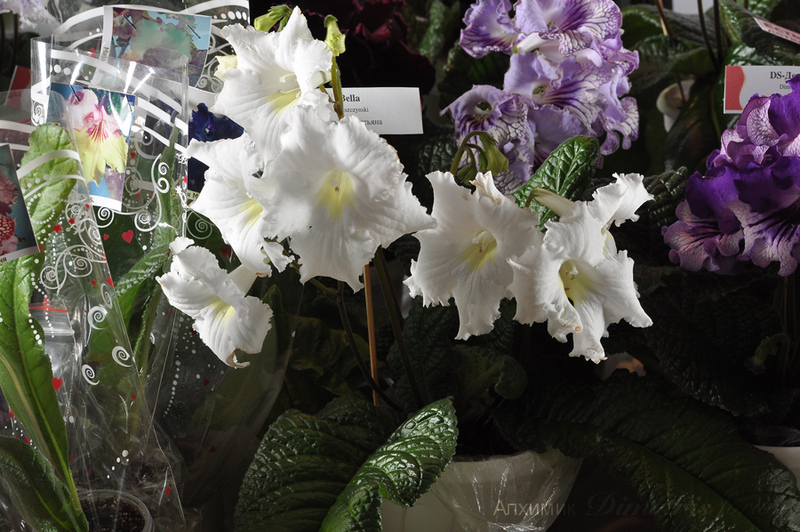 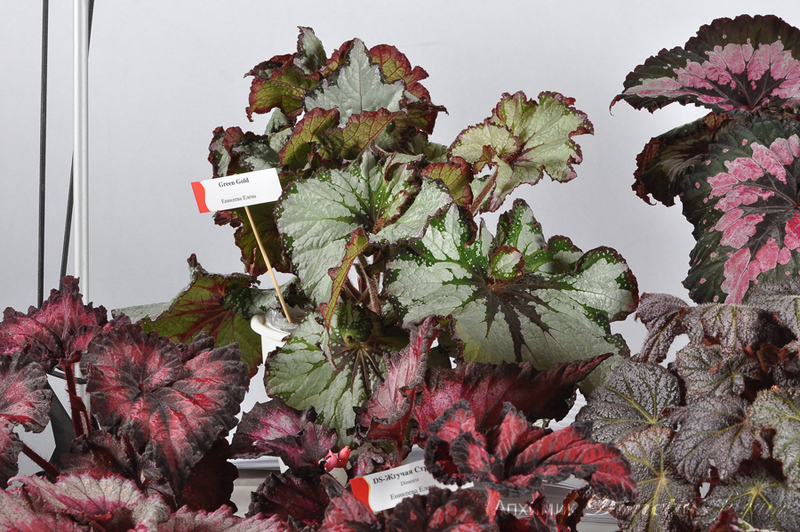 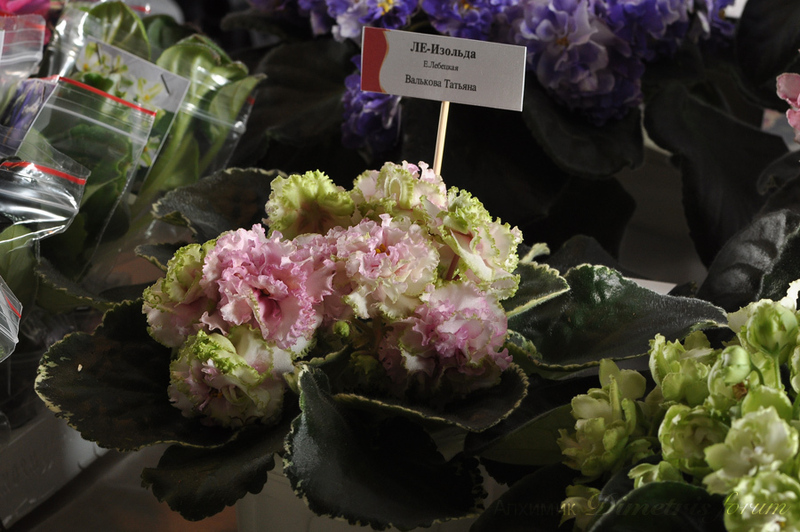 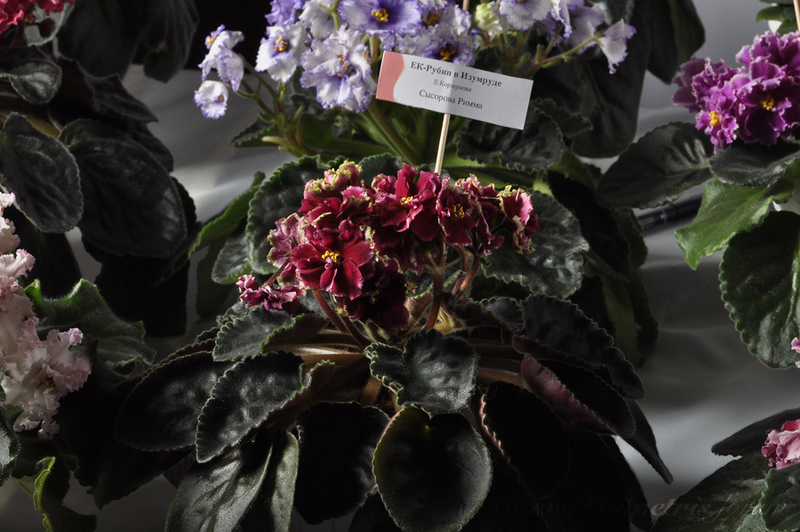 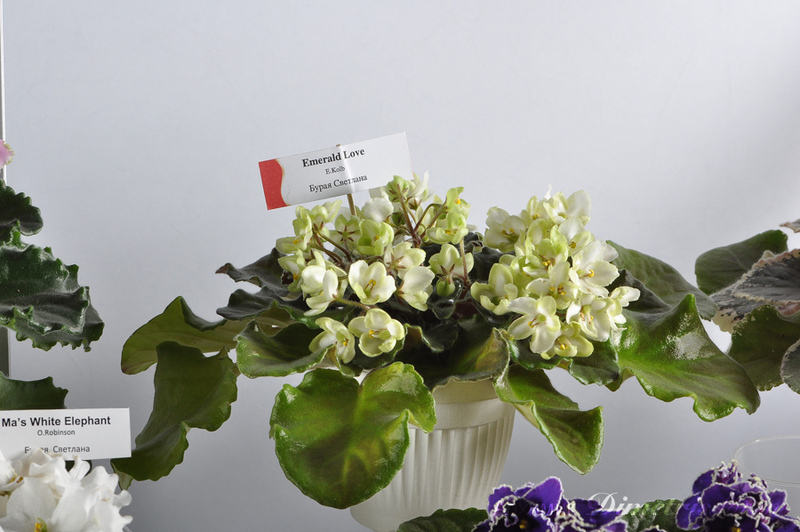 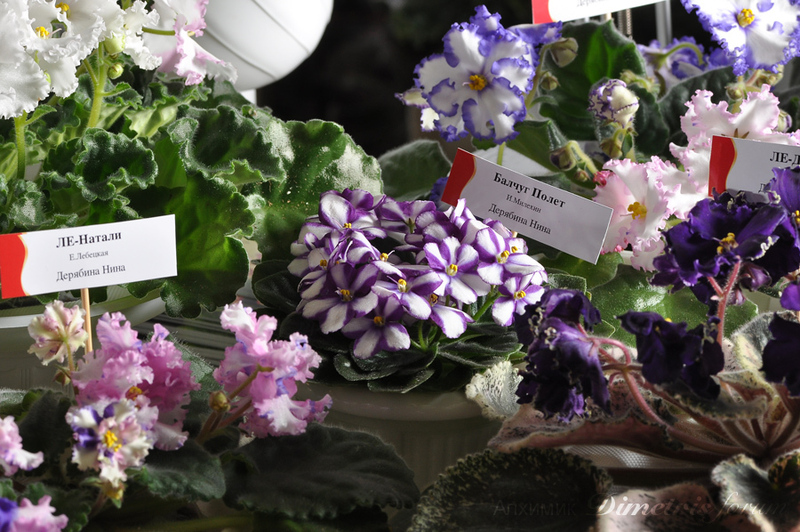 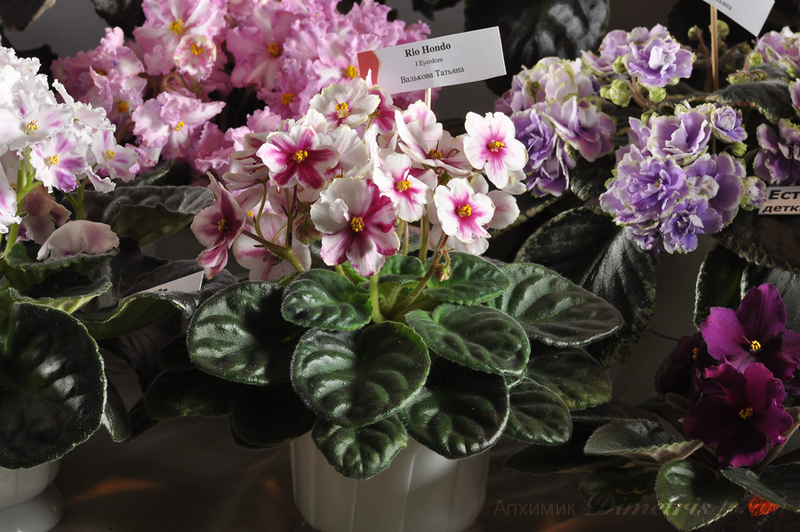 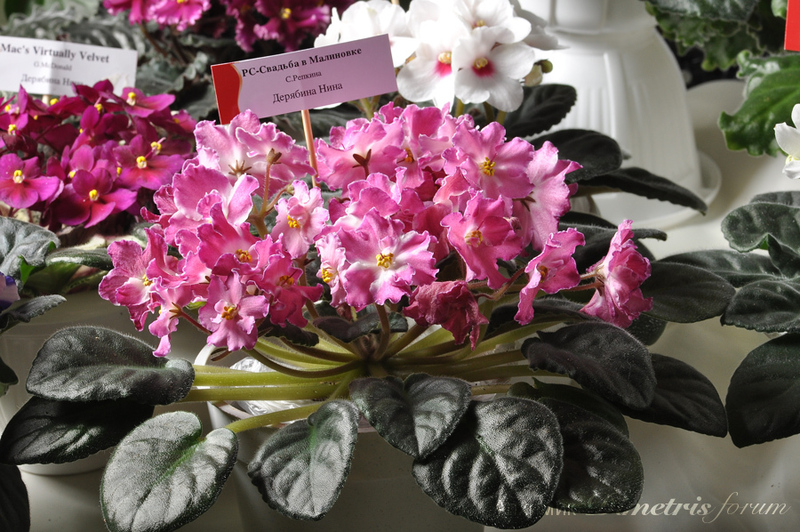 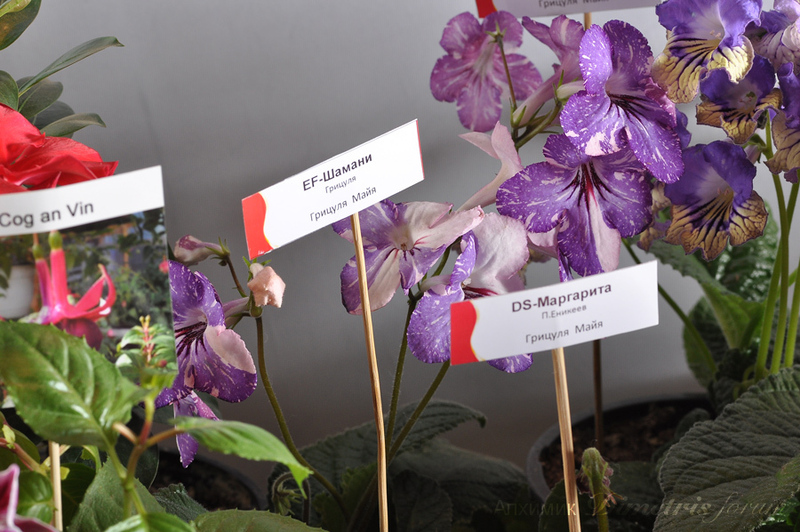 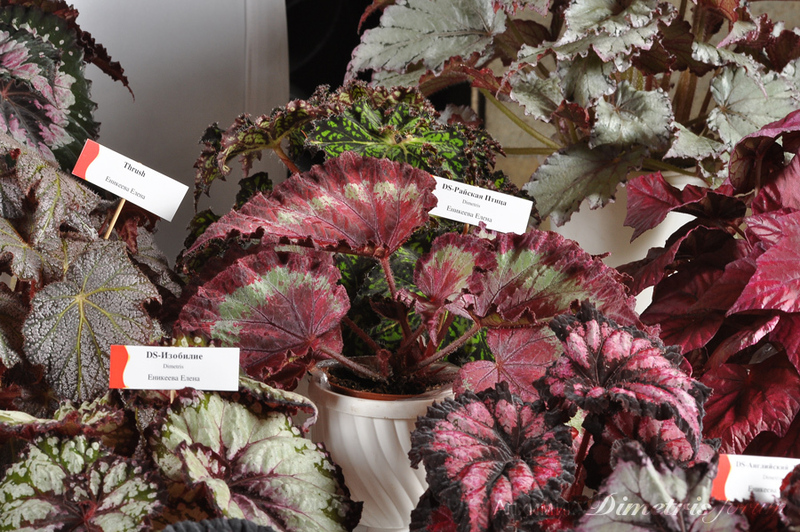 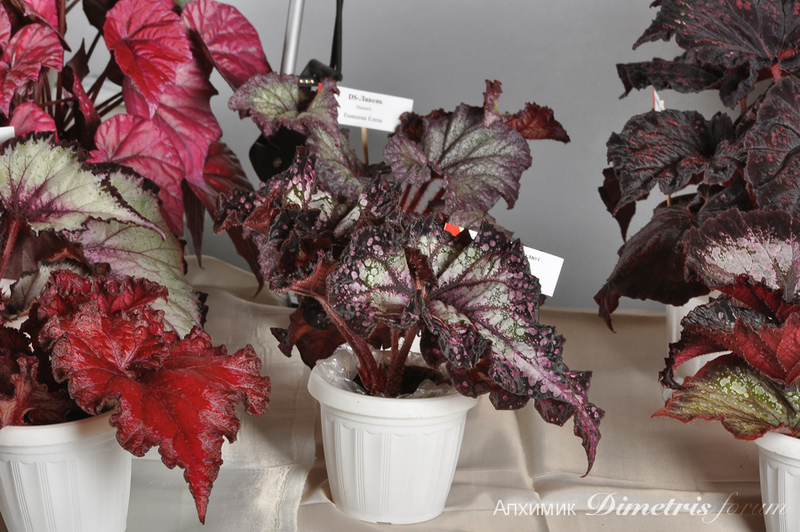 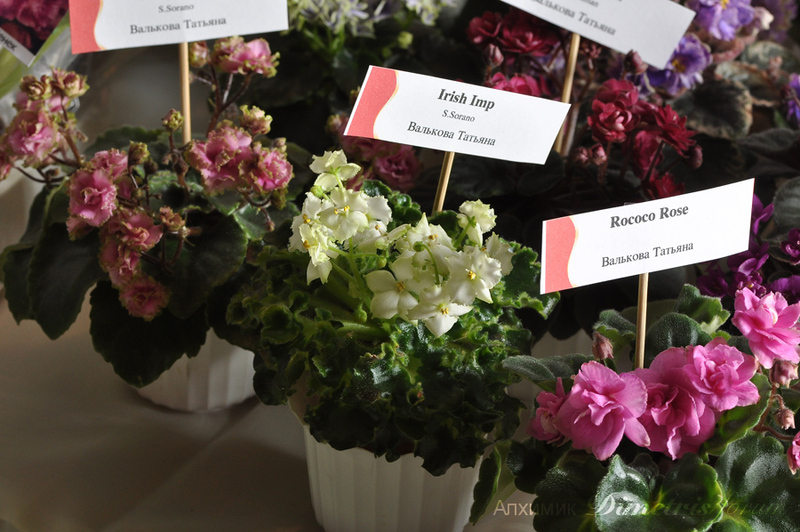 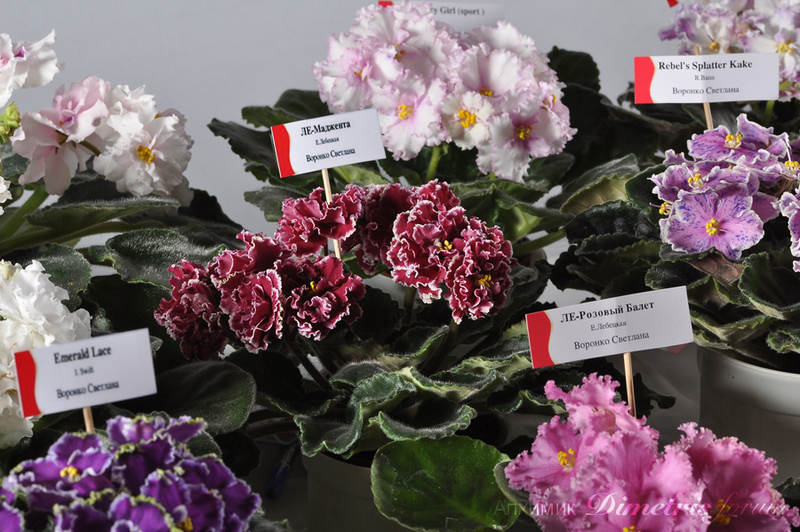 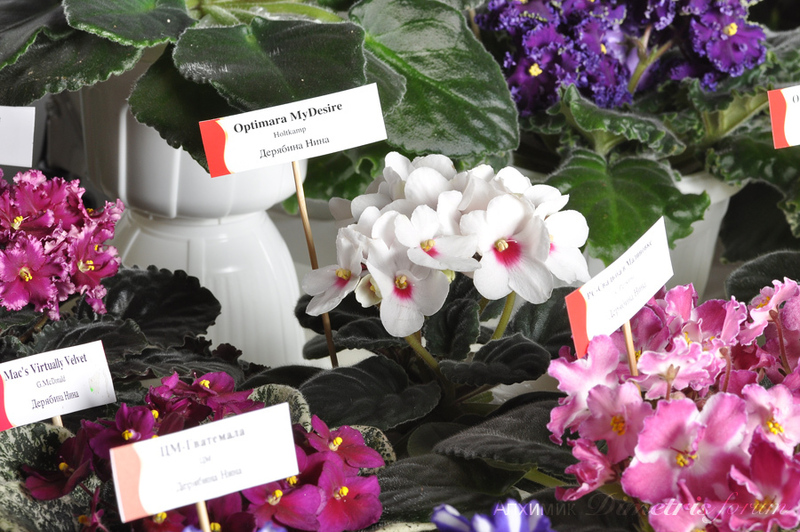 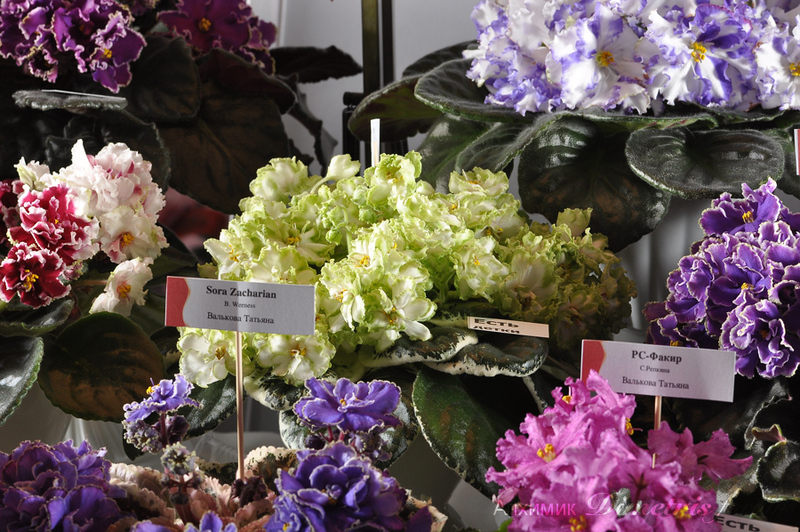 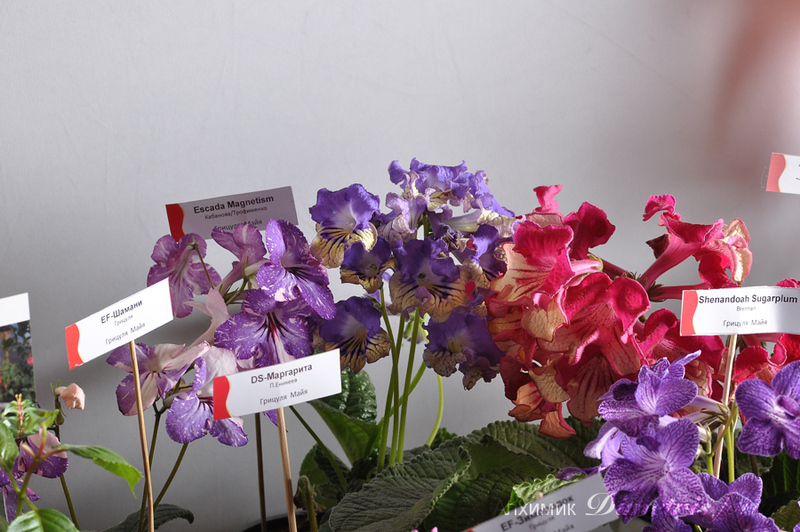 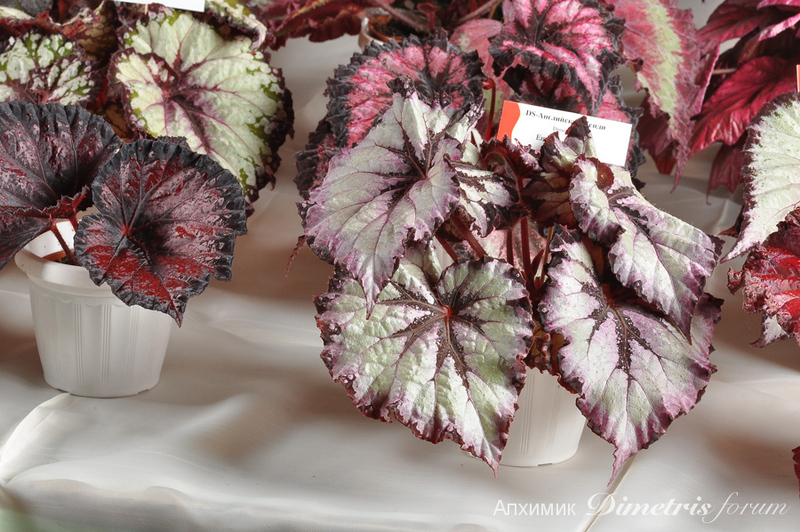 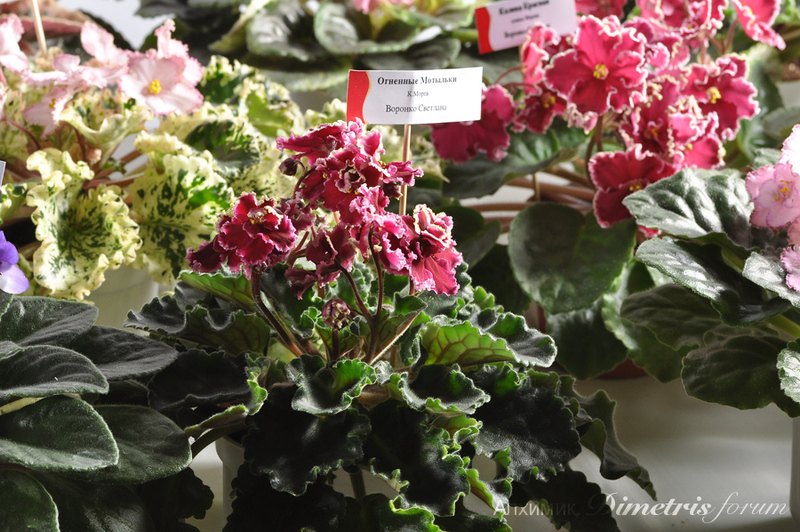 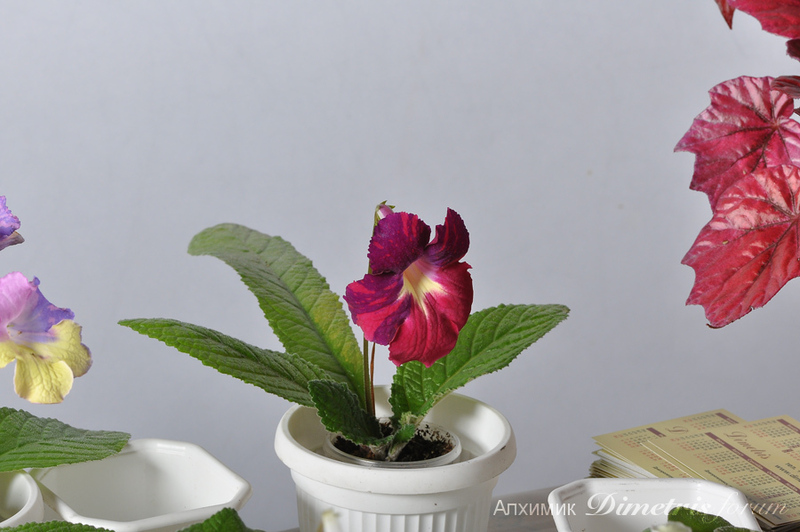 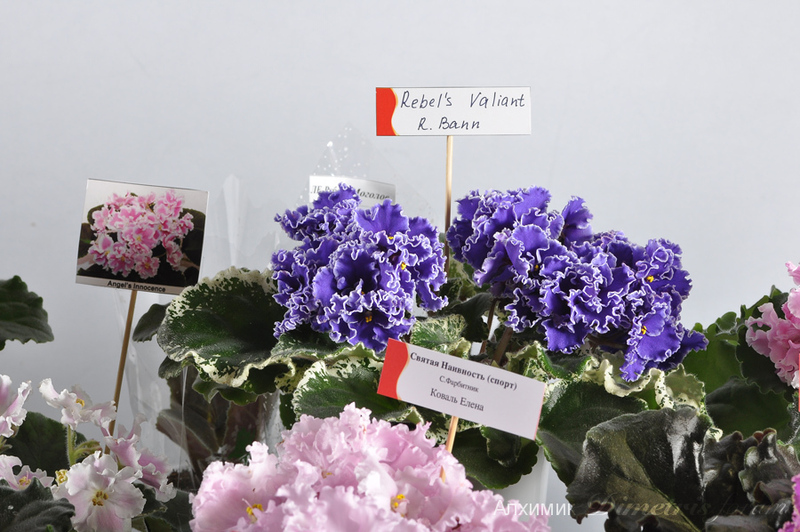 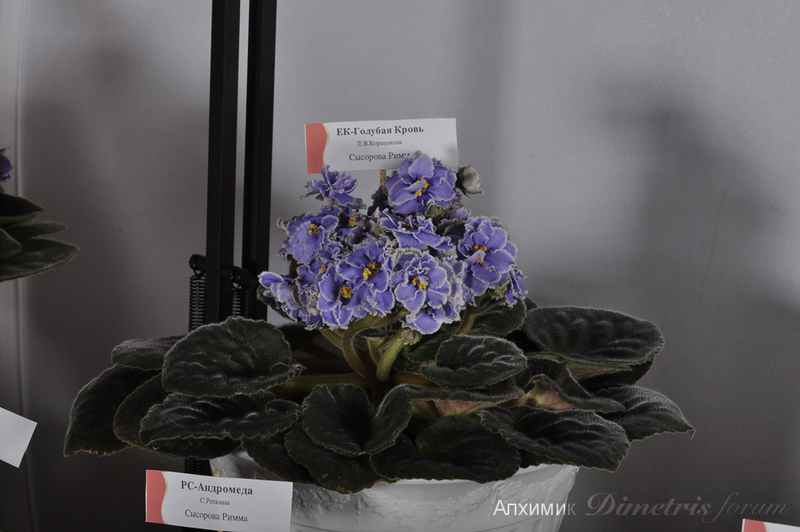 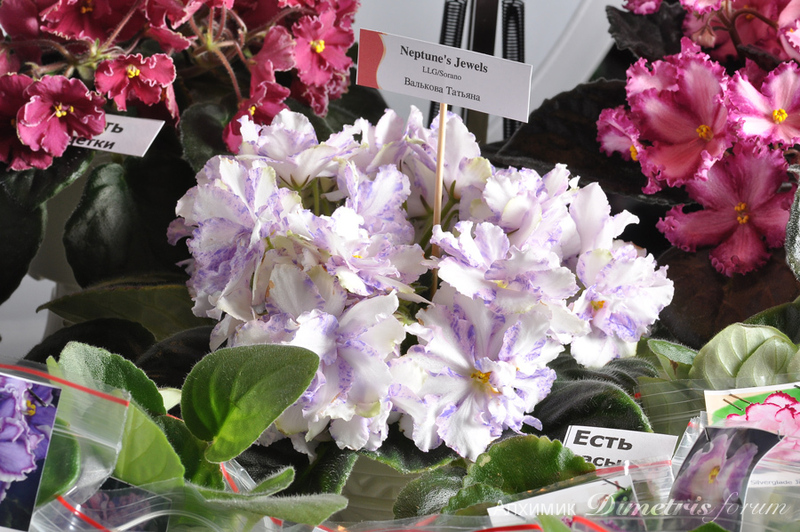 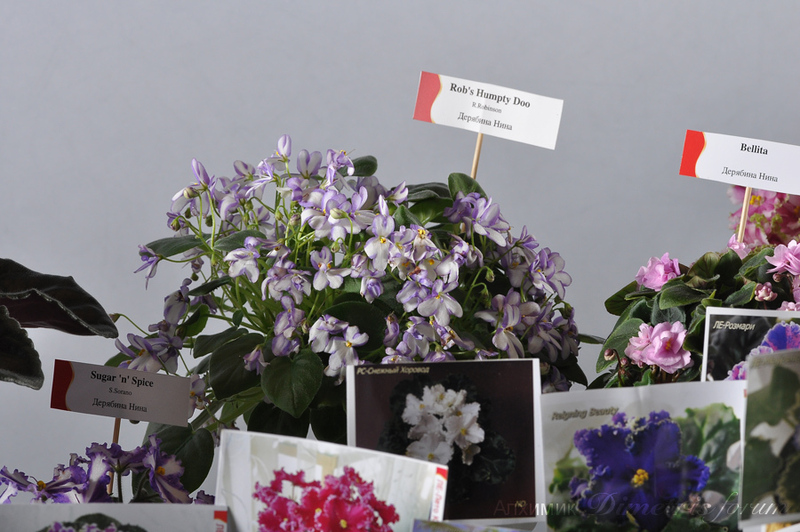 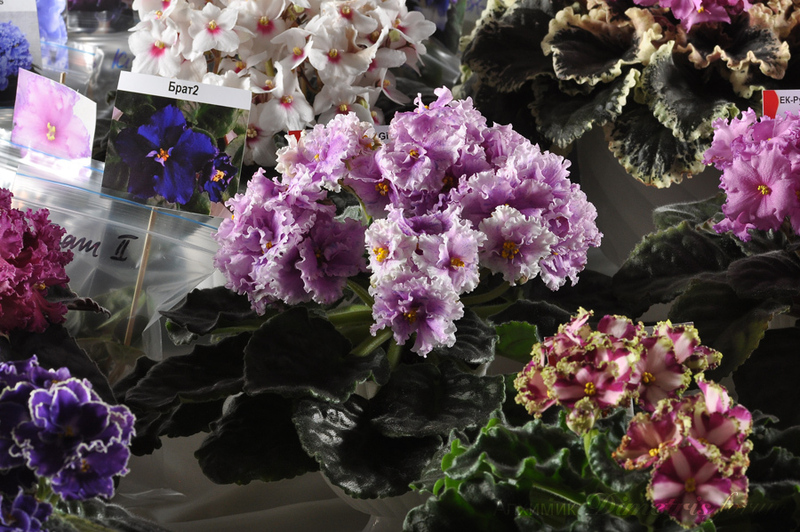 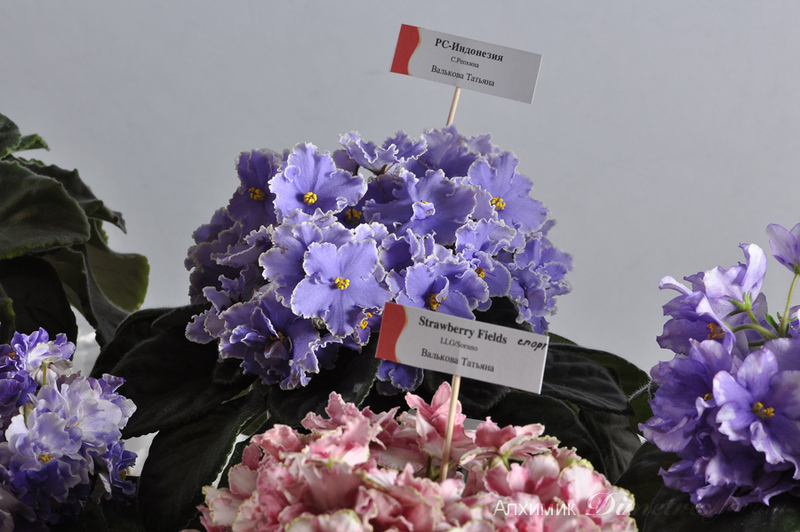 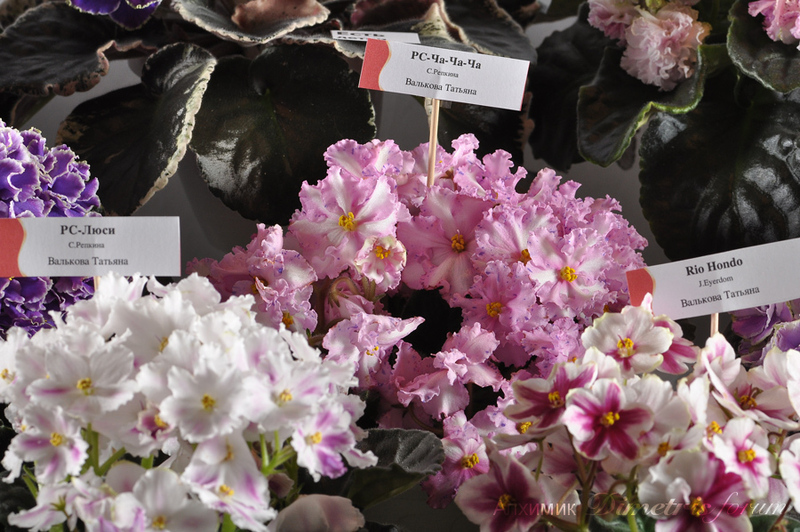 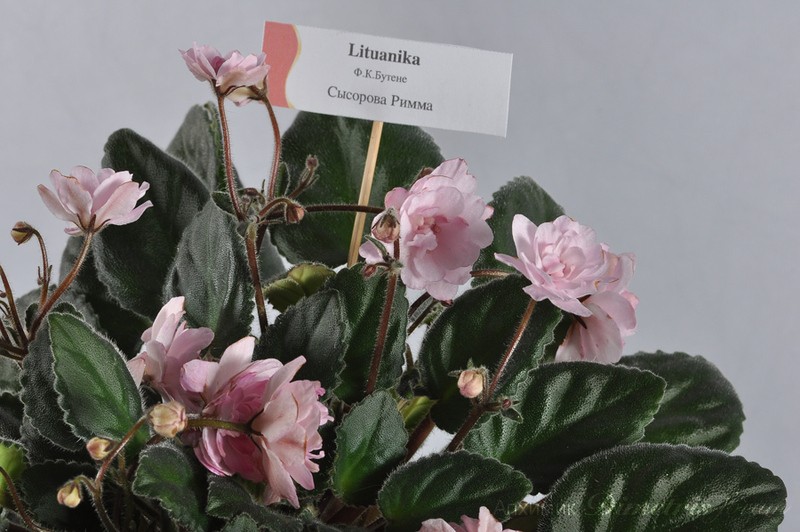 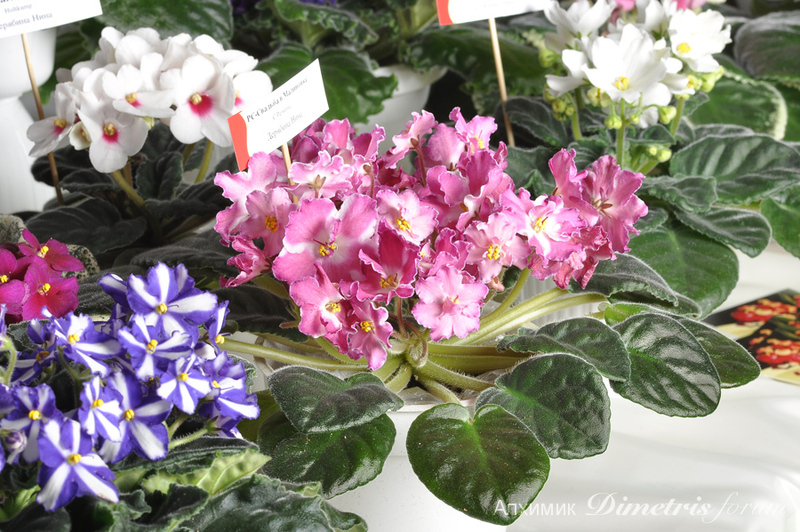 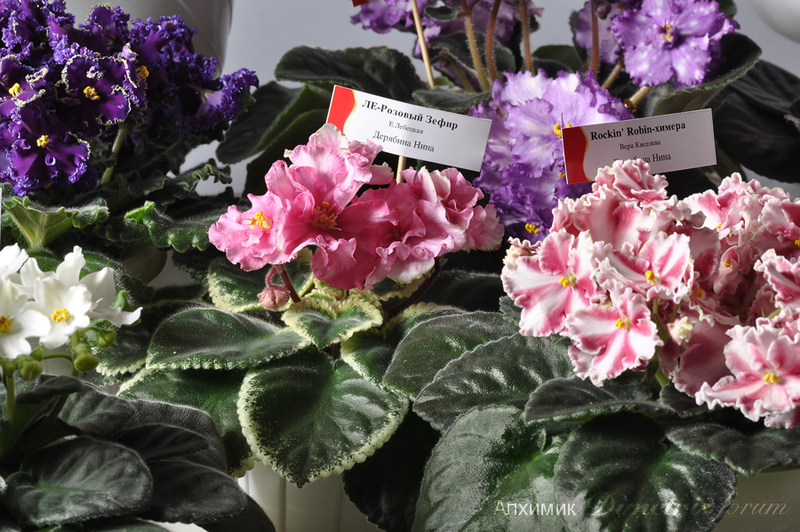 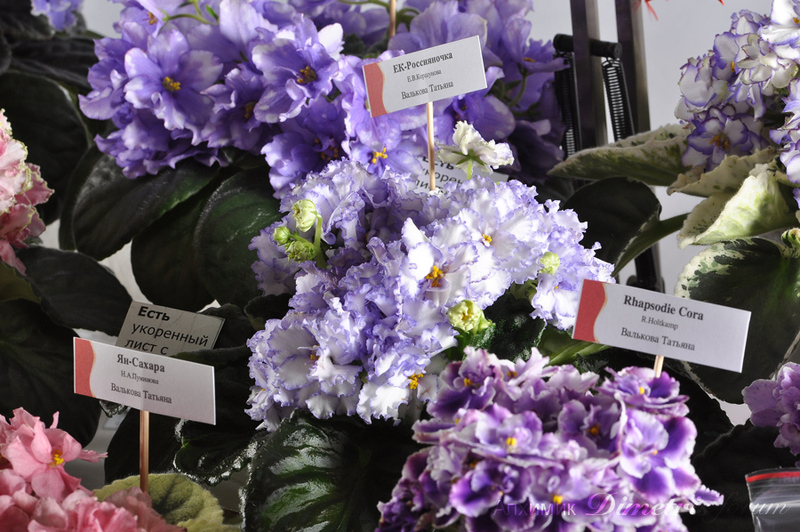 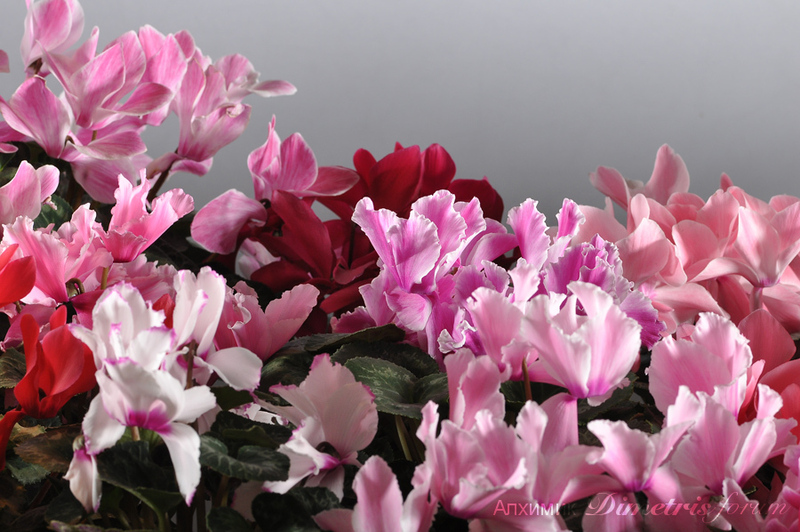 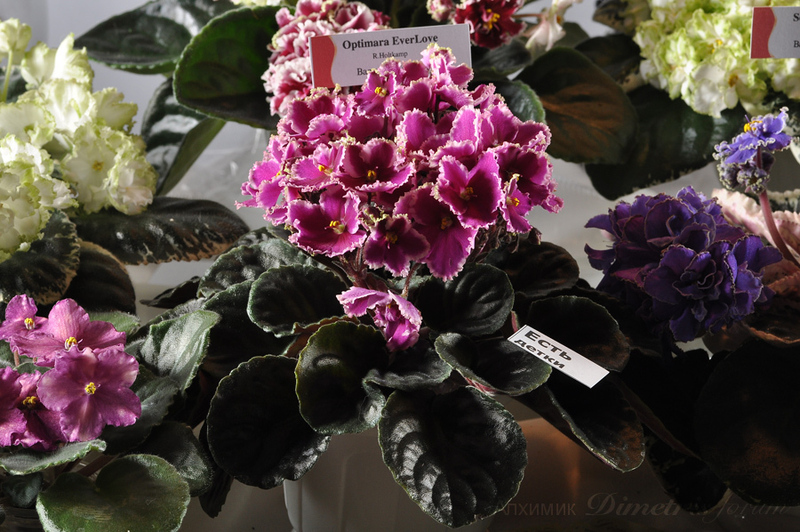 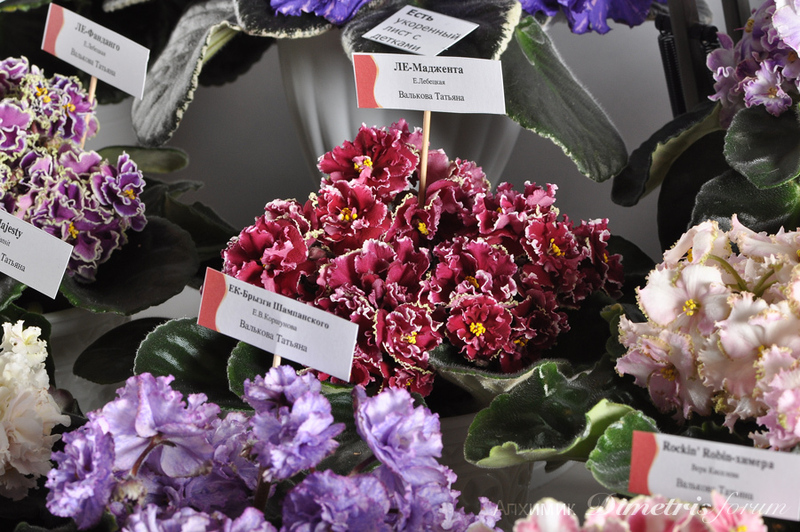 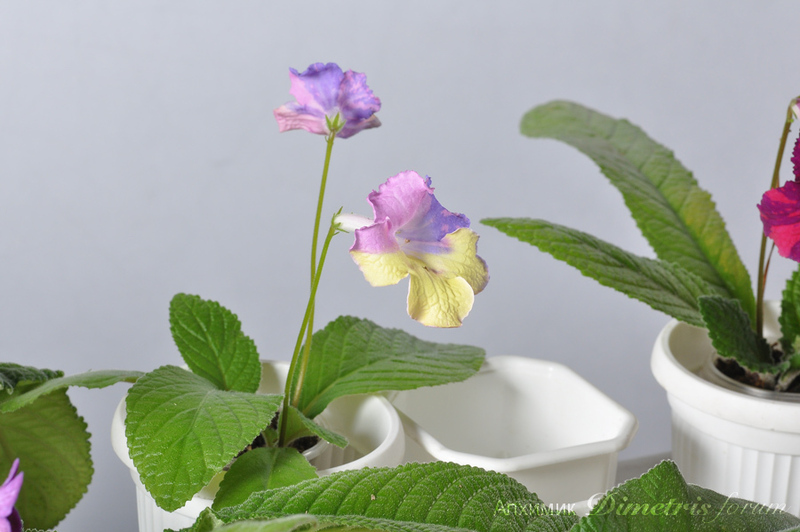 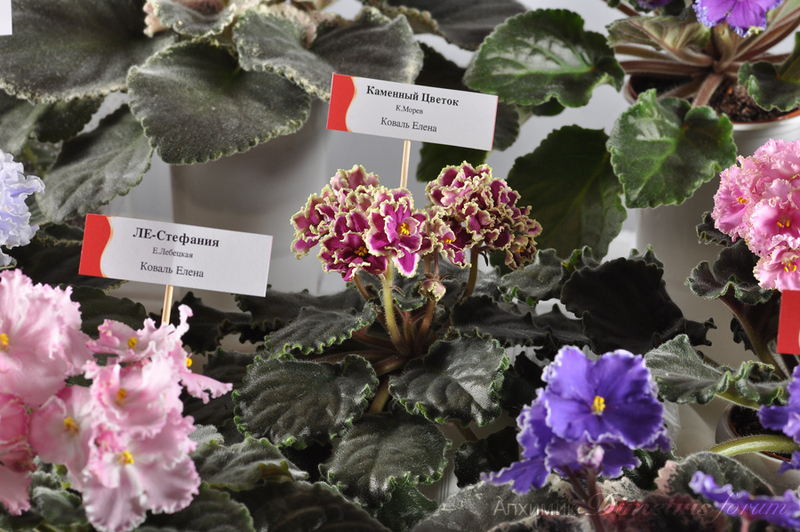 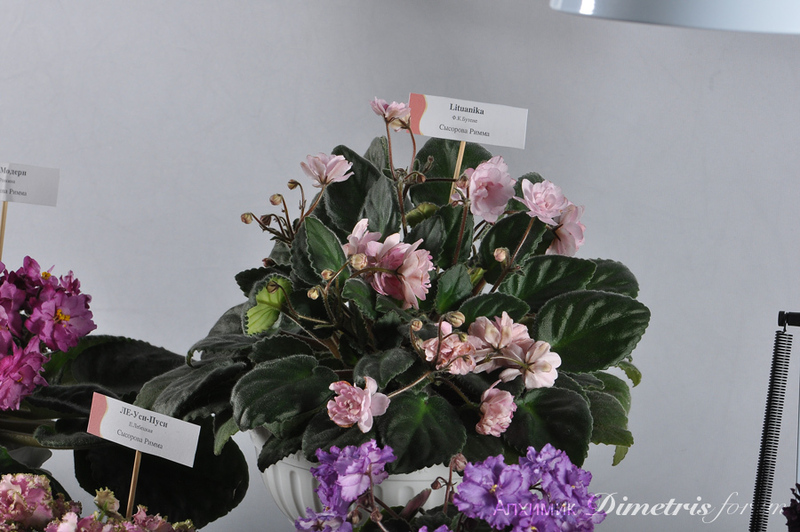 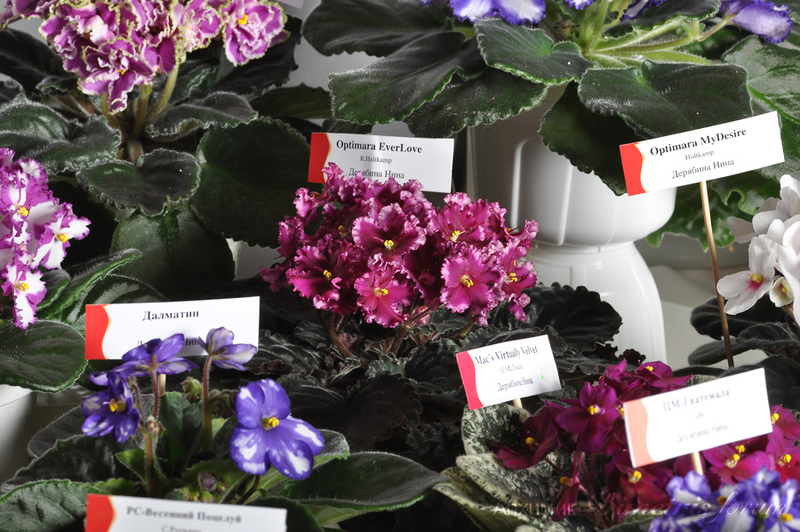 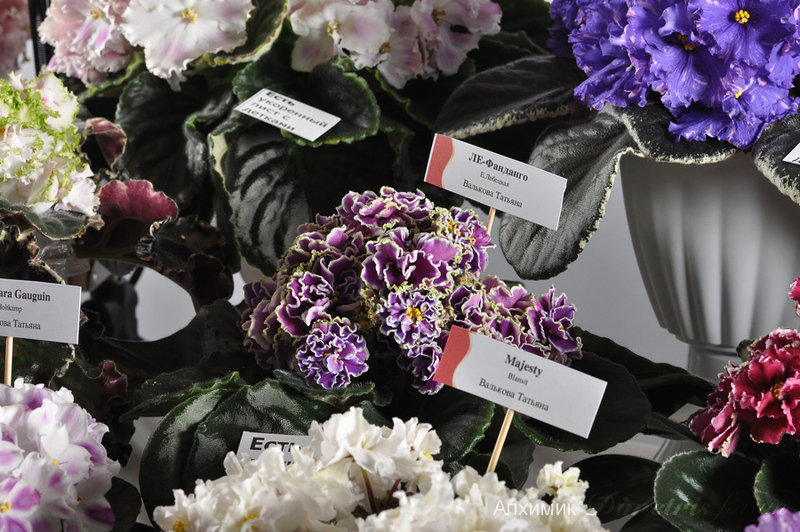 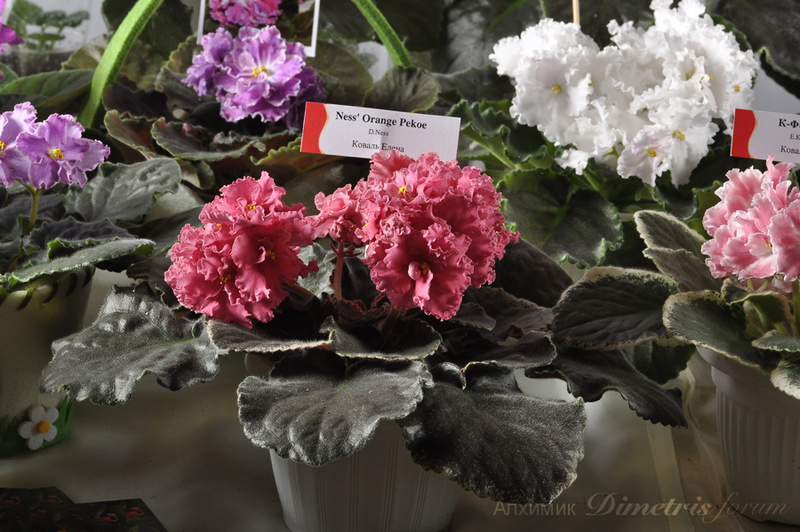 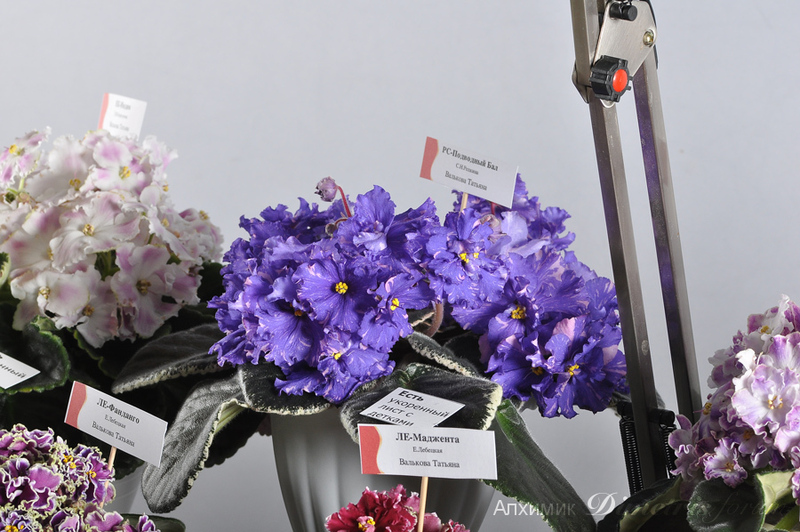 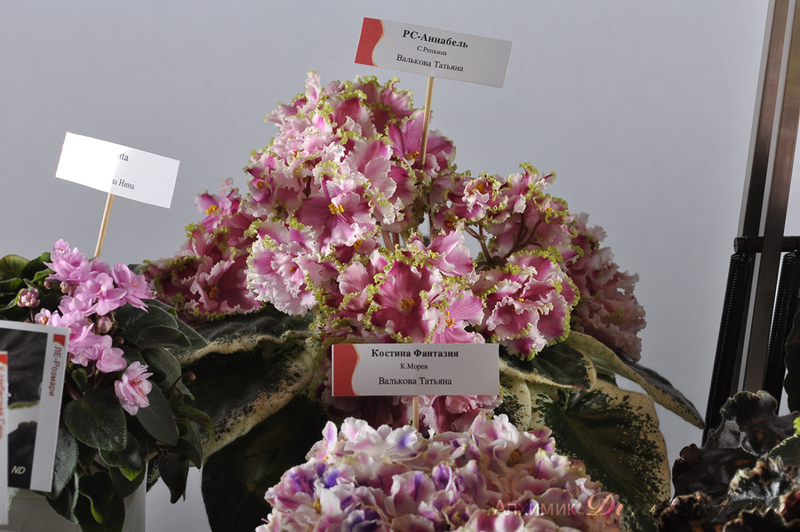 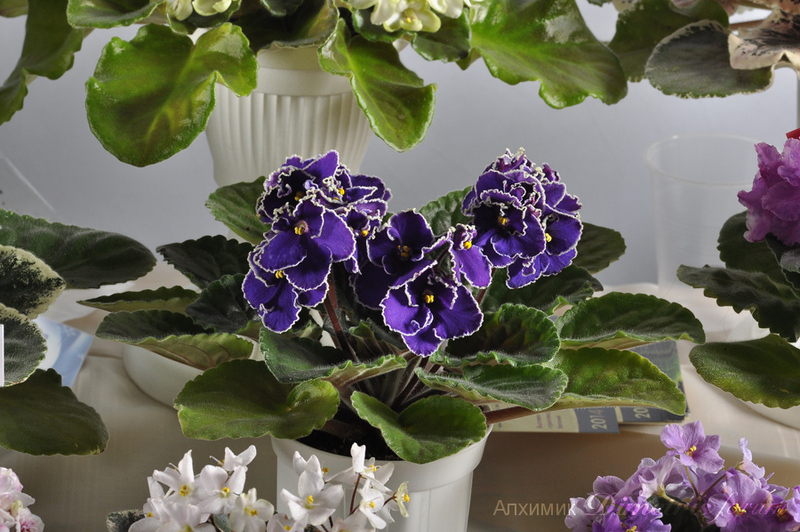 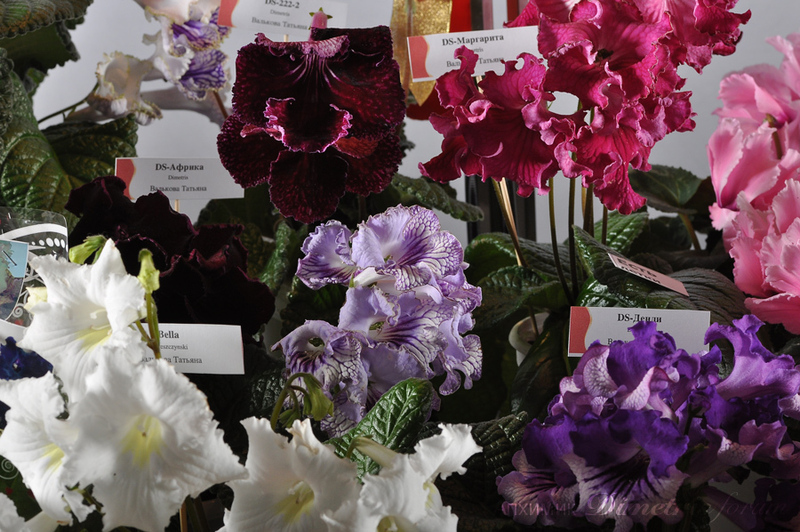 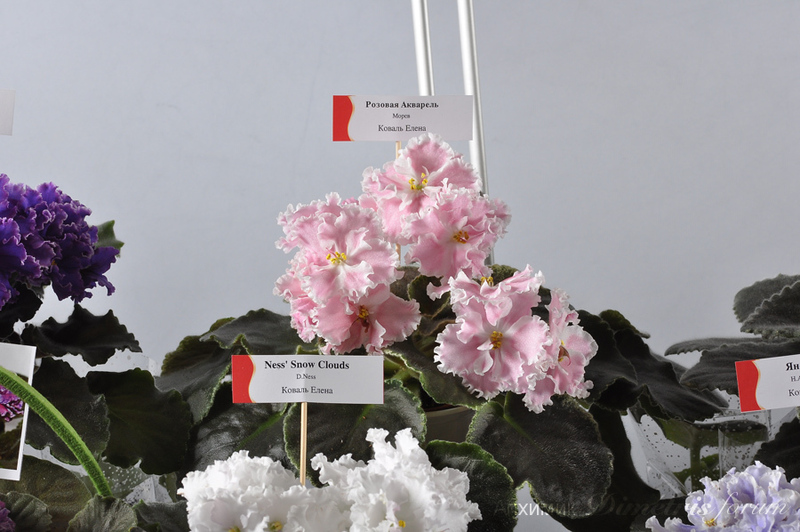 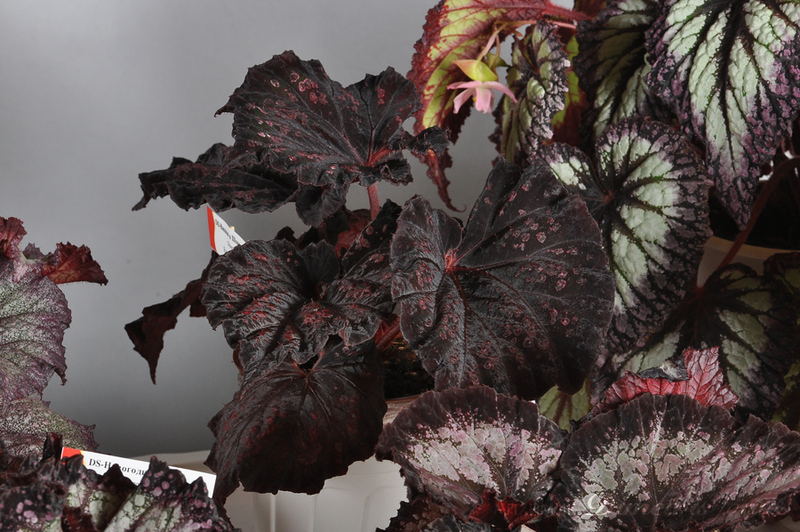 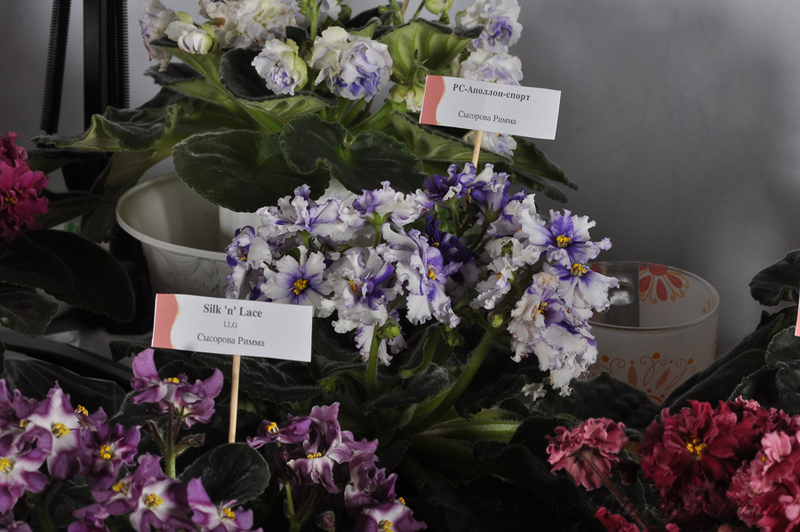 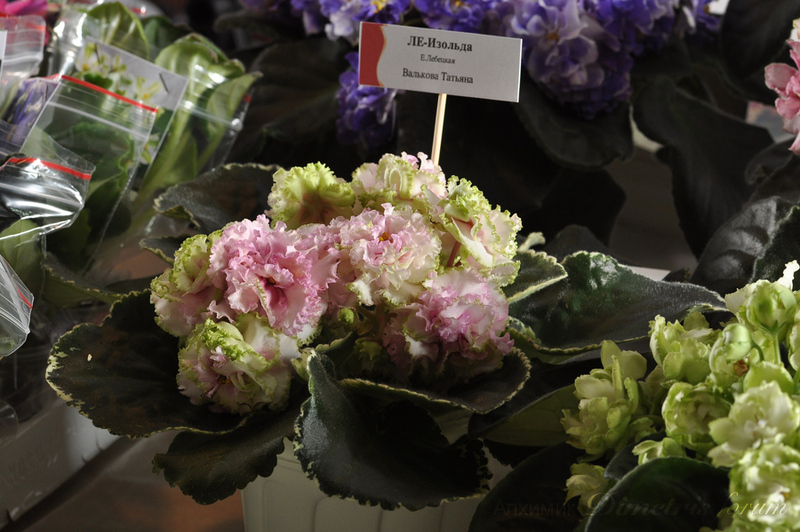 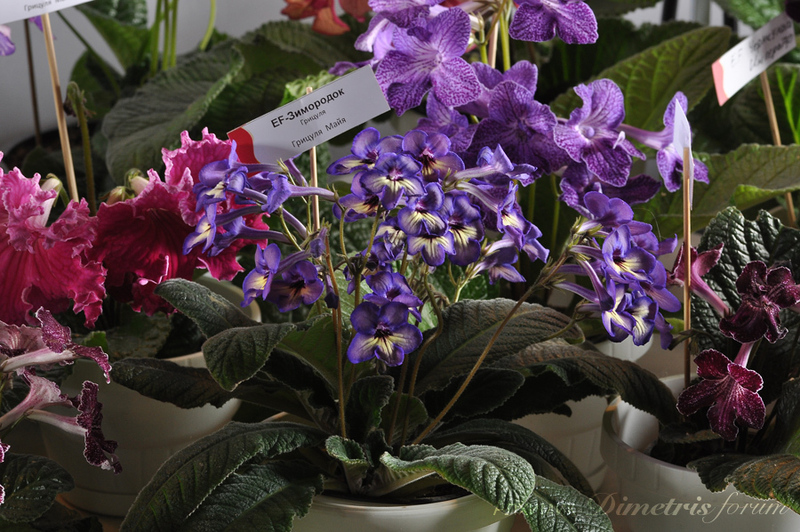 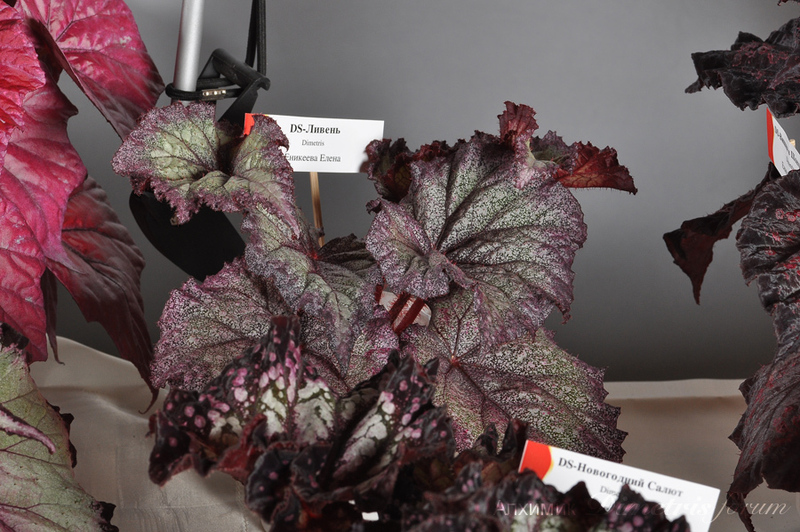 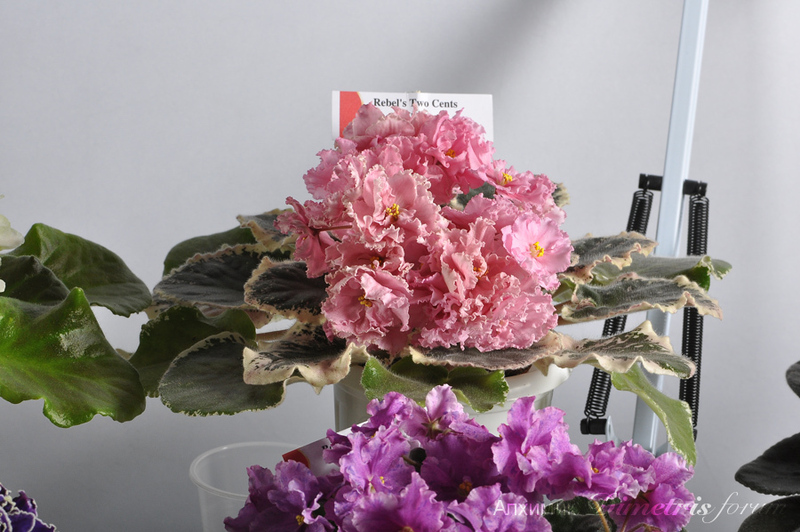 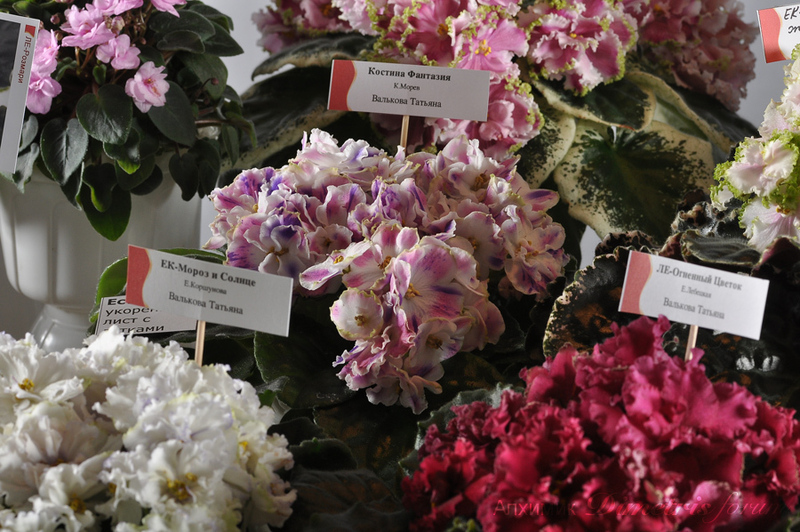 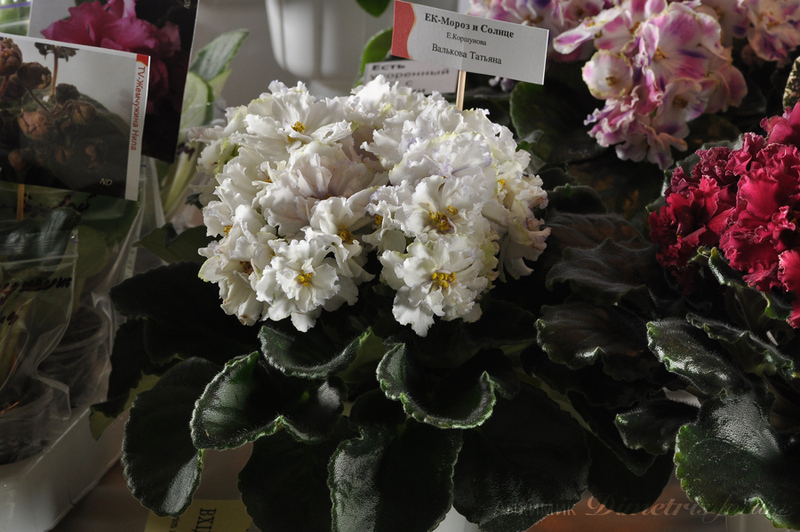 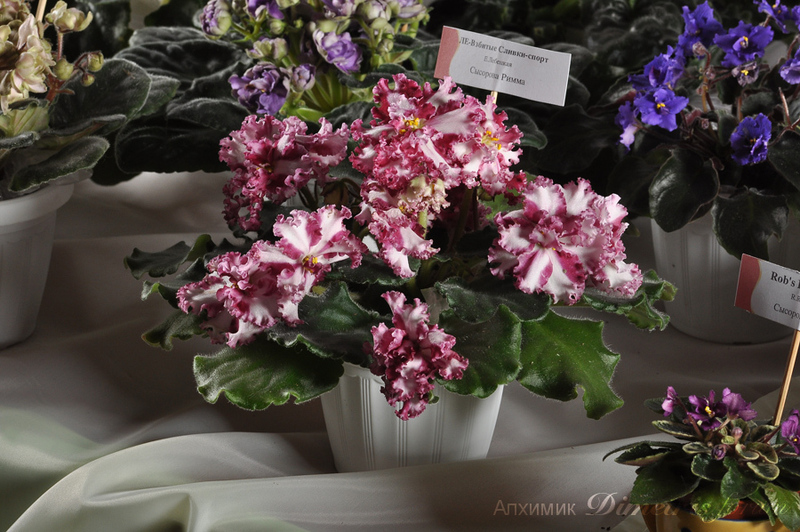 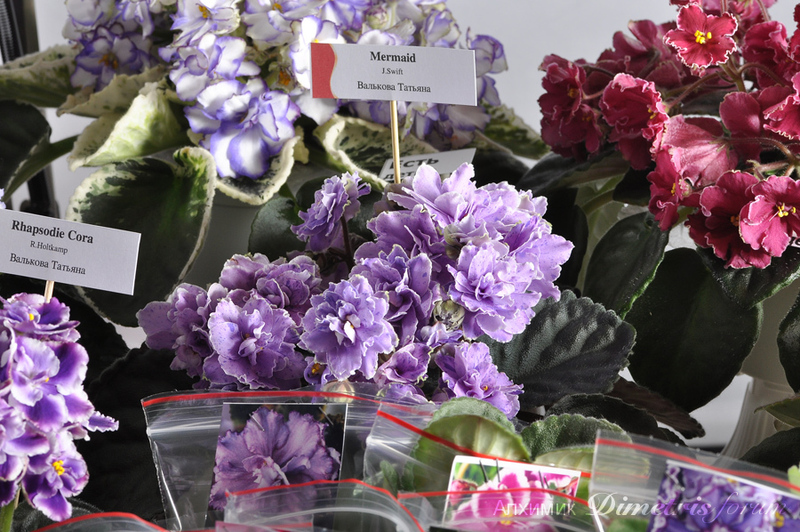 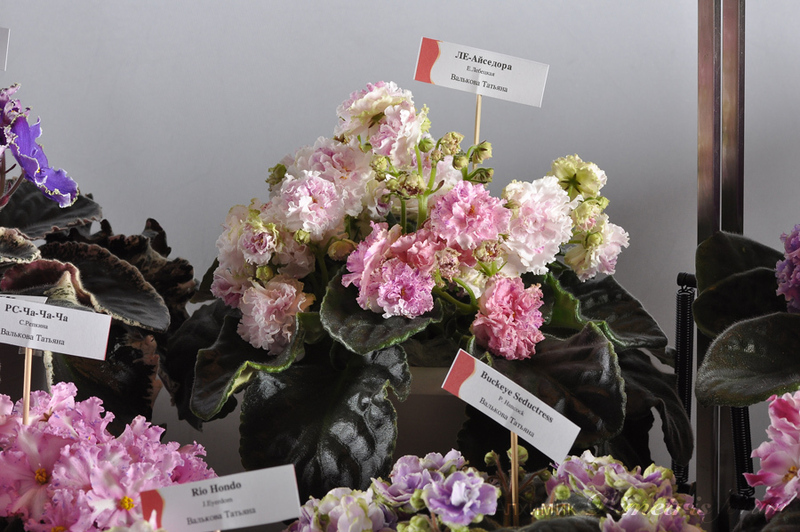 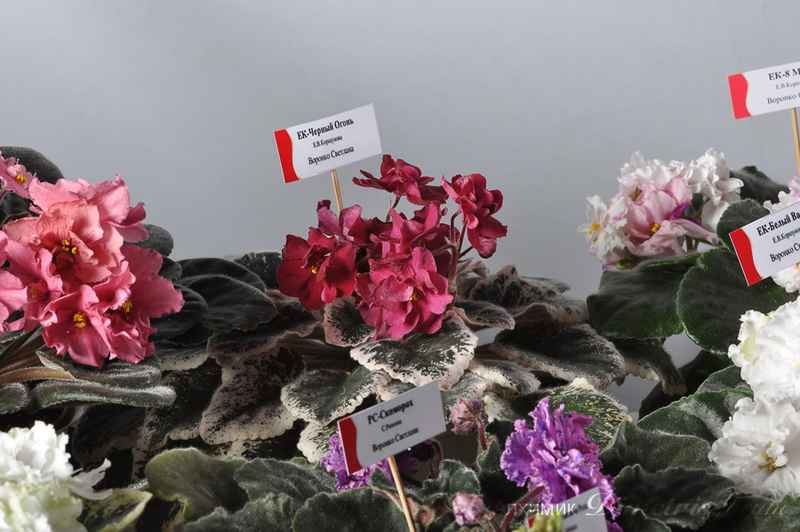 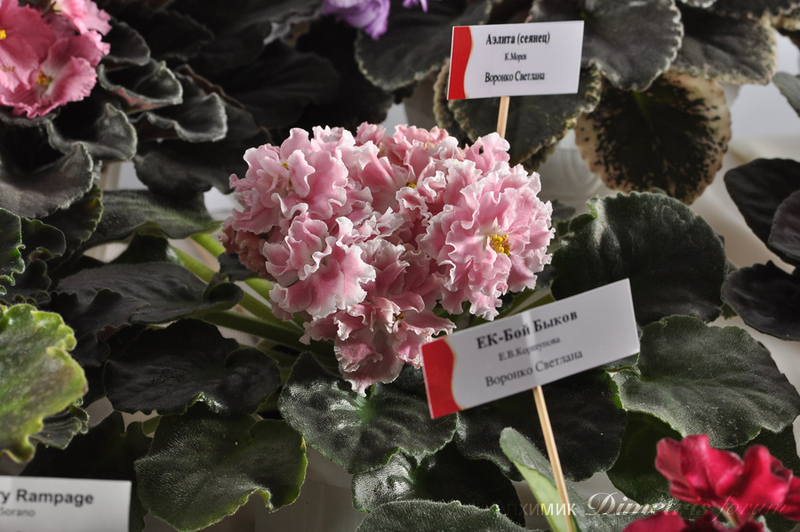 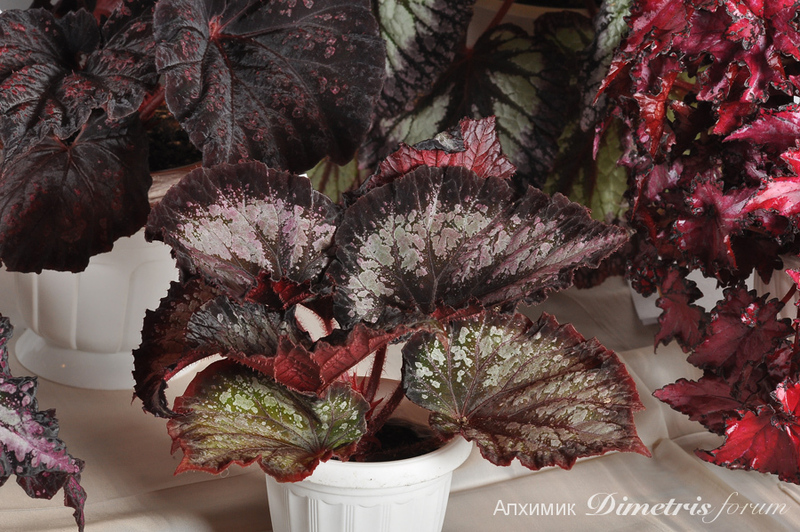 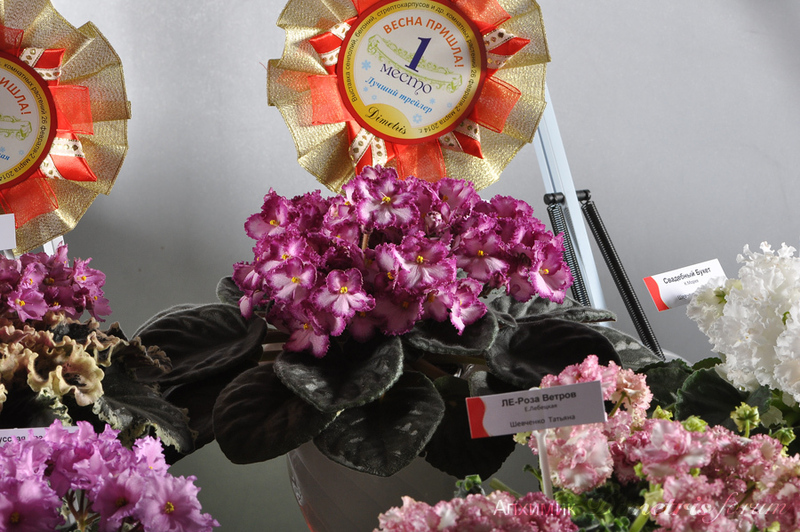 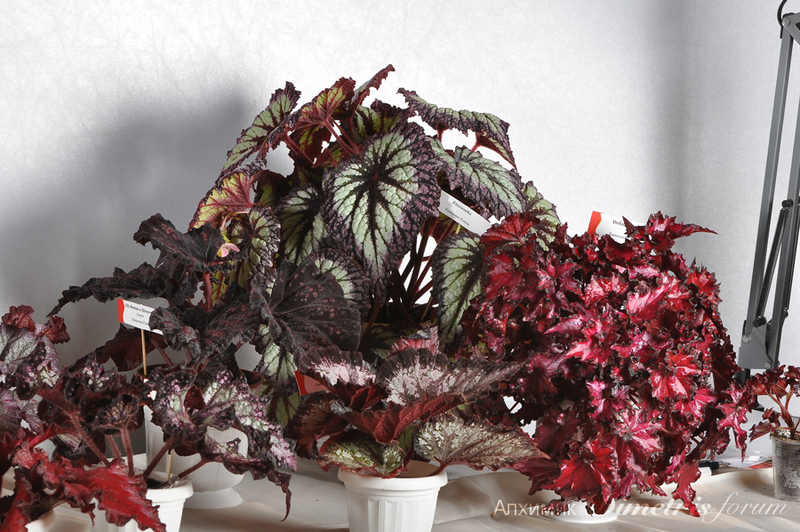 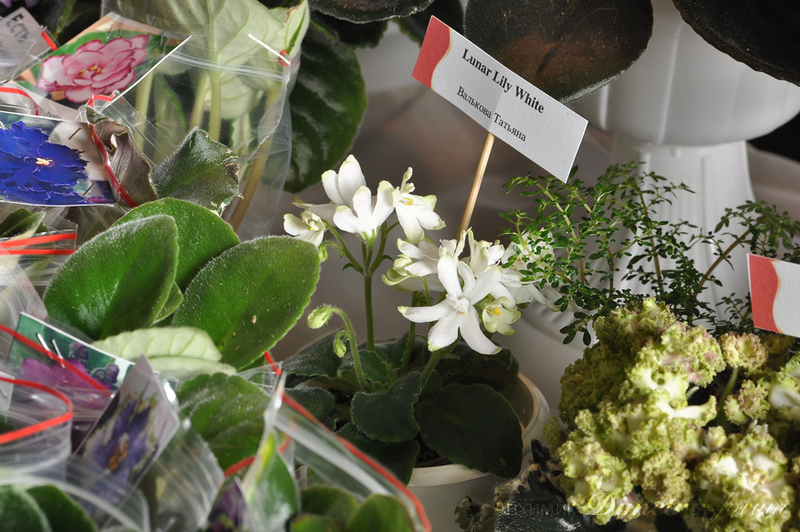 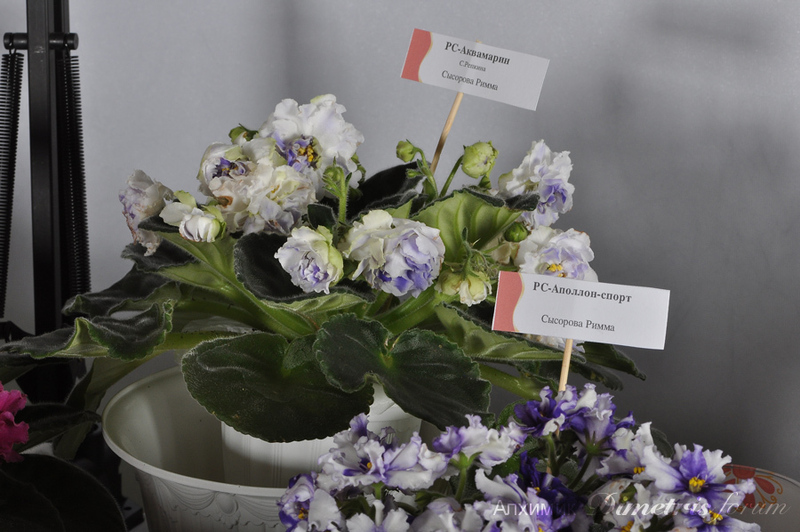 Please read "African Violets and Begonias Exhibition" forum first. 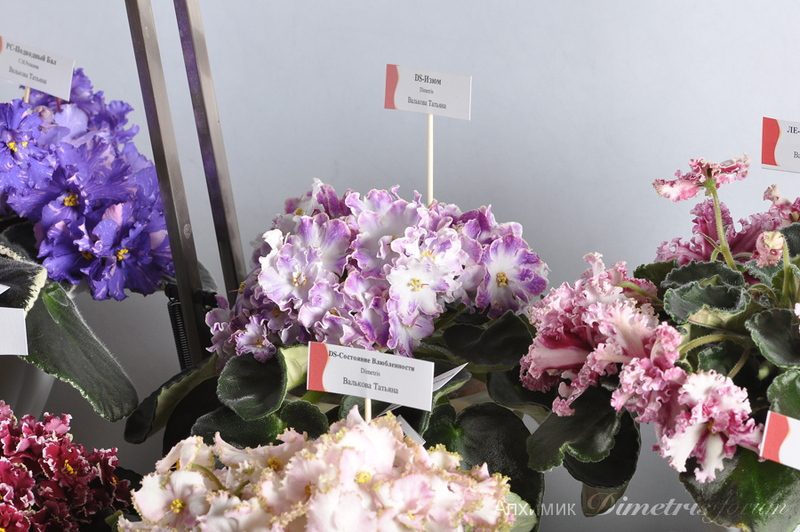 Yesterday was the last day of the show. 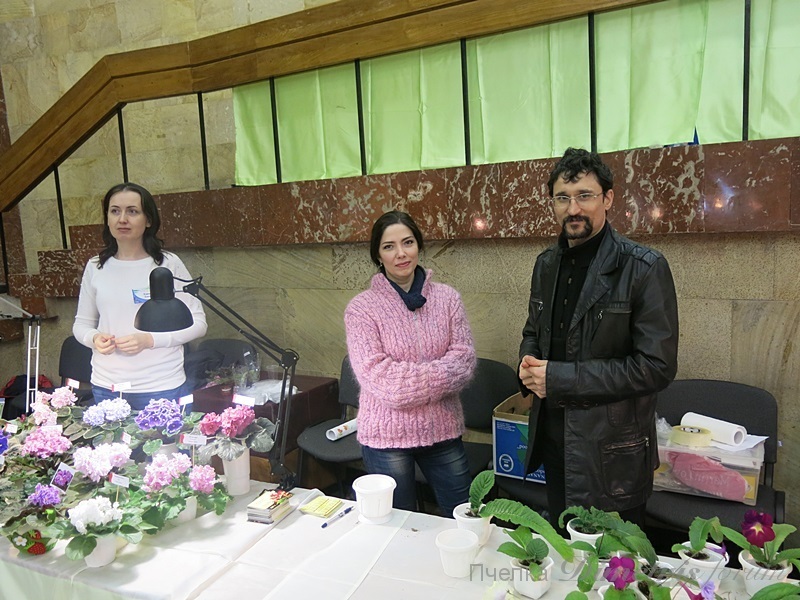 Here are more photos from this exhibition. 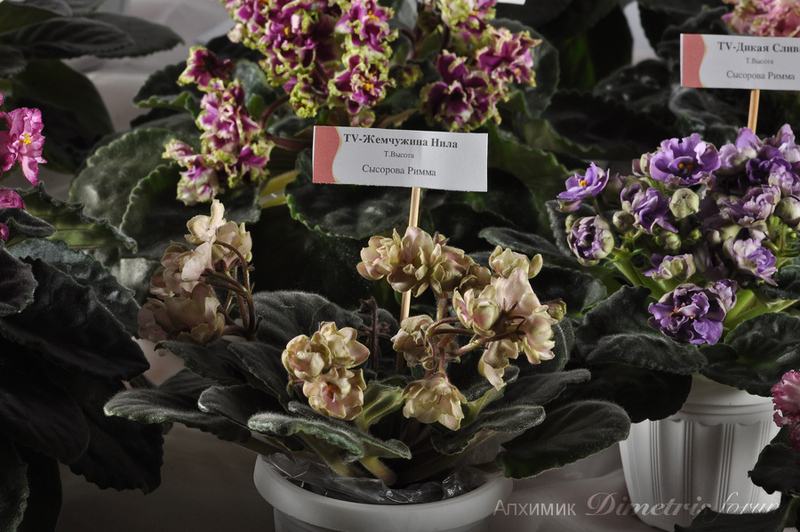 Pavel (Dimetris) hasn't bring any streps to this show, but some growers have. 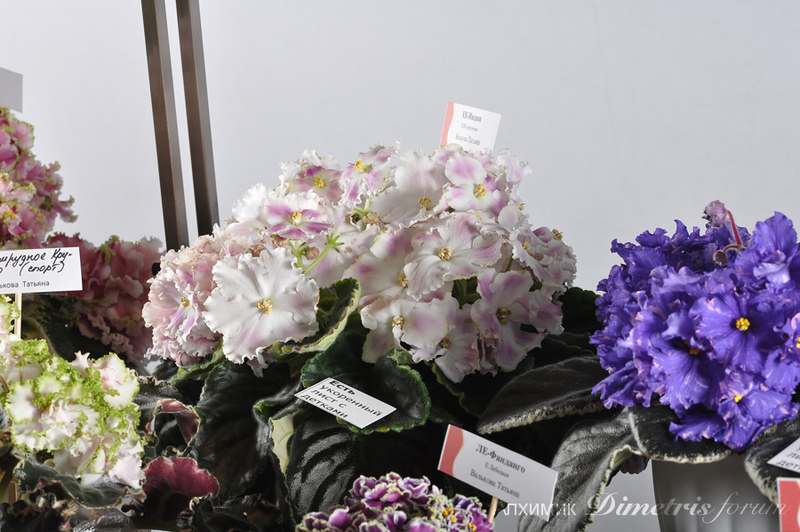 I recognized DS-Dendy here in the center. 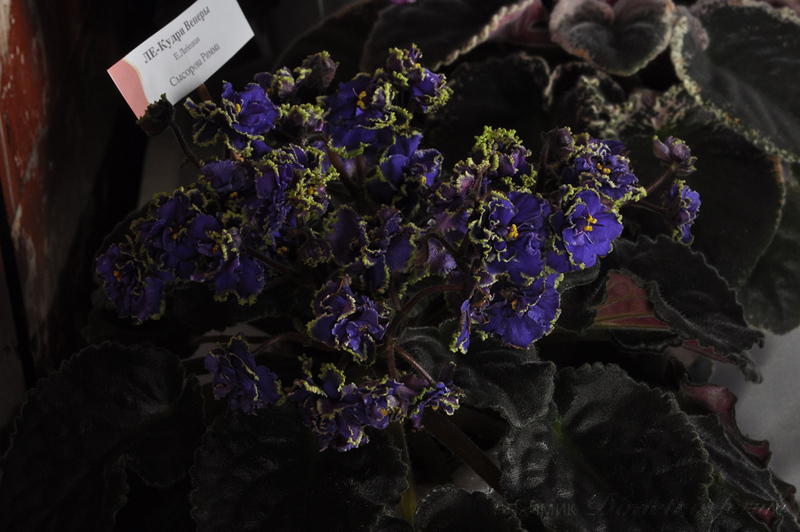 And I even saw a few streps in there! 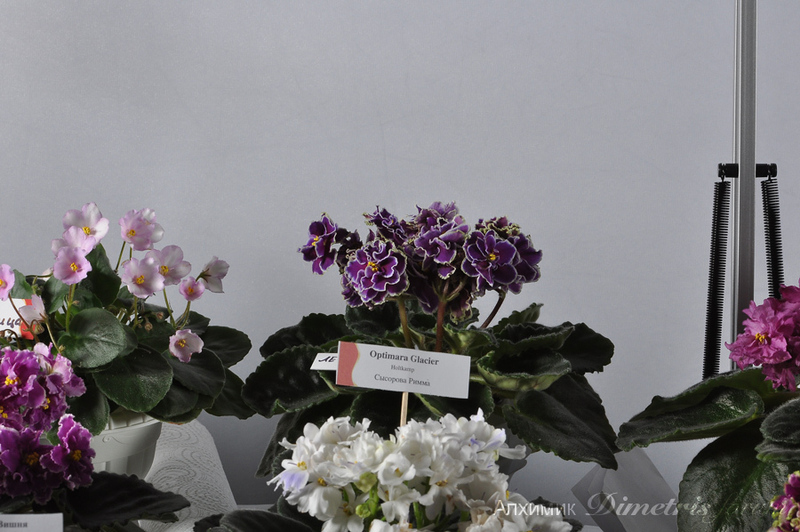 Two of them I want... can you guess? 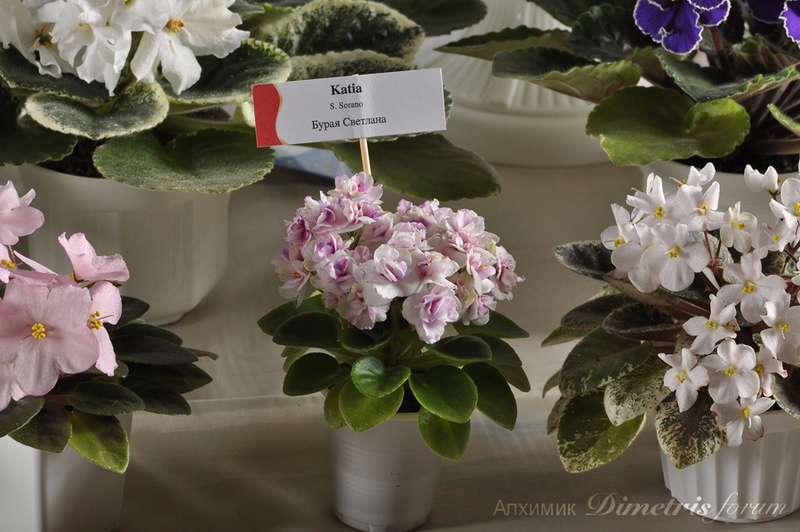 Karen, I can guess. 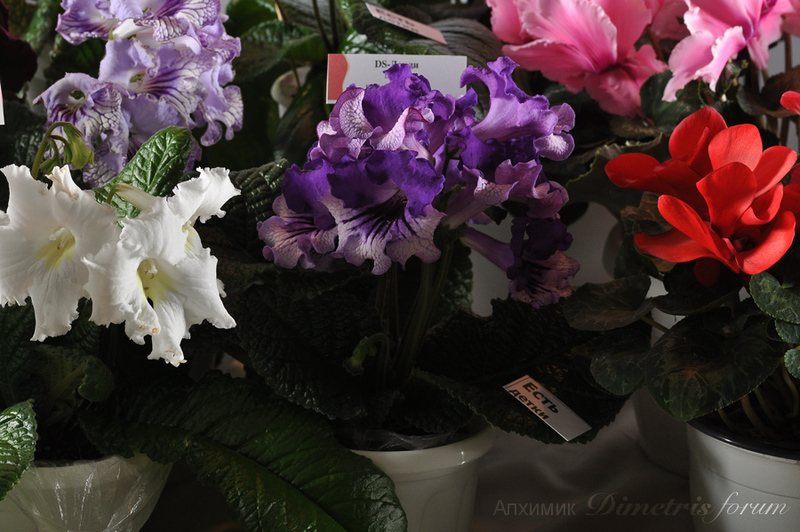 There are fantasies. 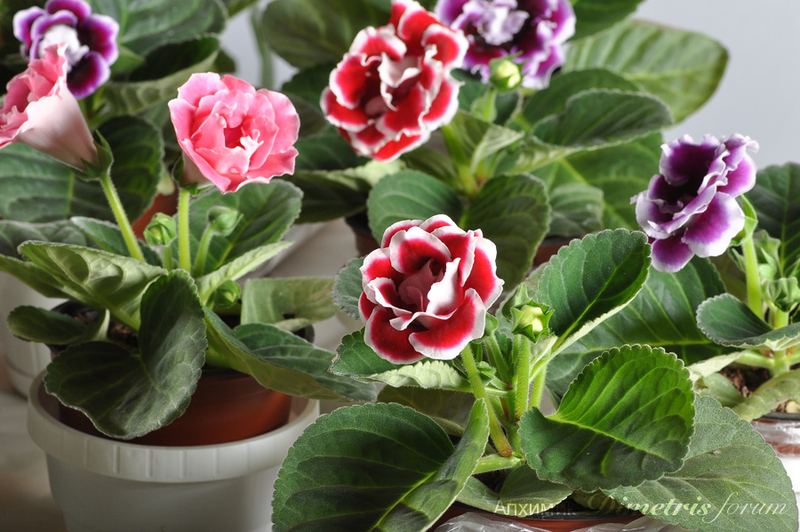 I want the pink ones. 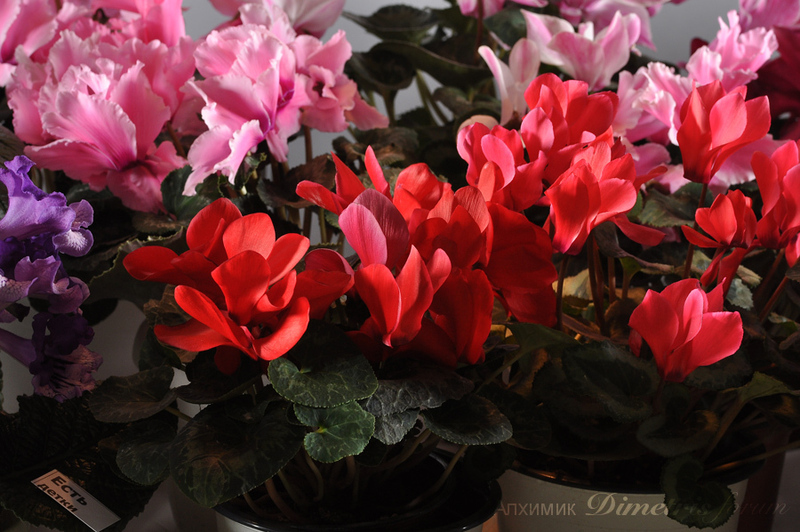 One of them is double. 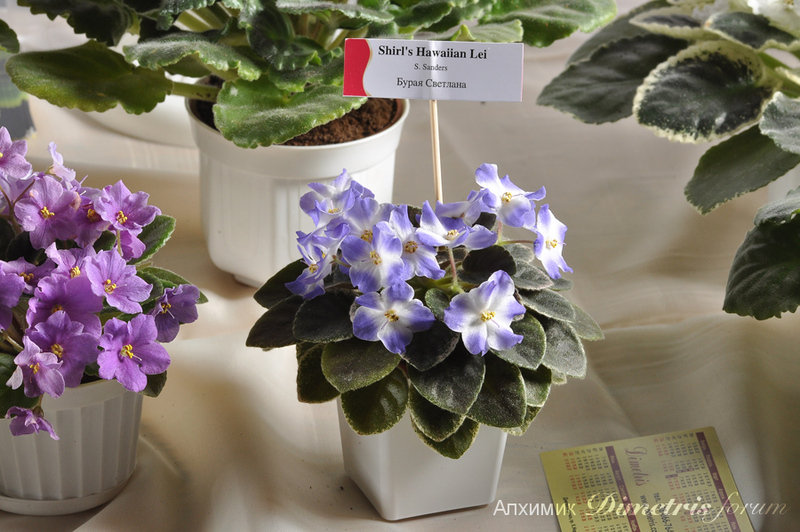 I even do not know their names or numbers.